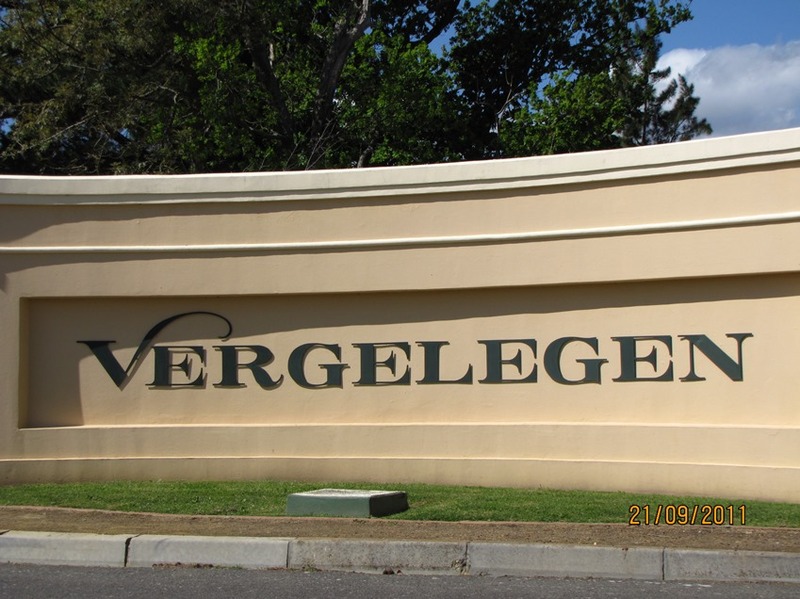 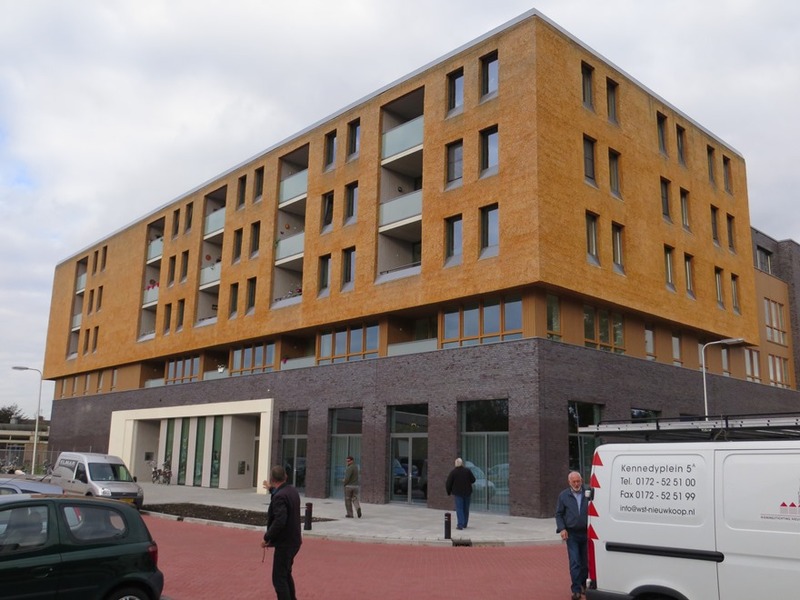 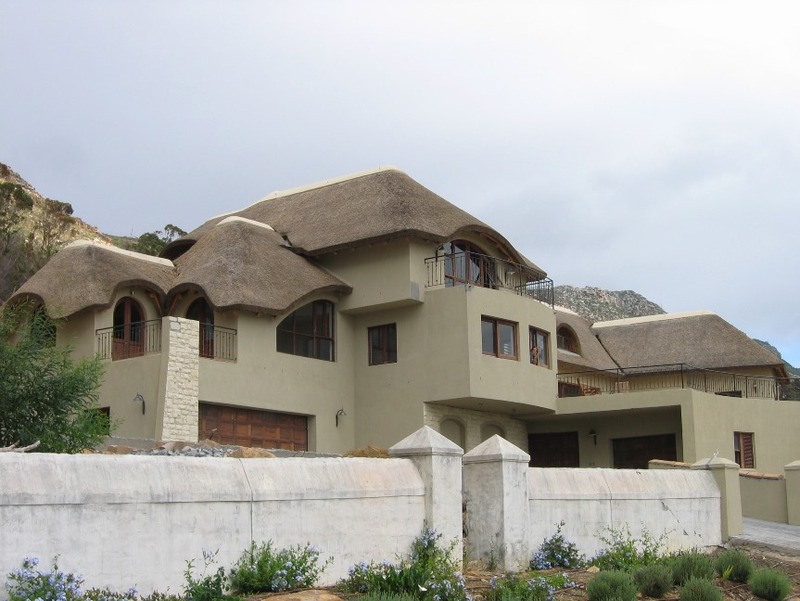 Increase the value of your property and improve your lifestyle. 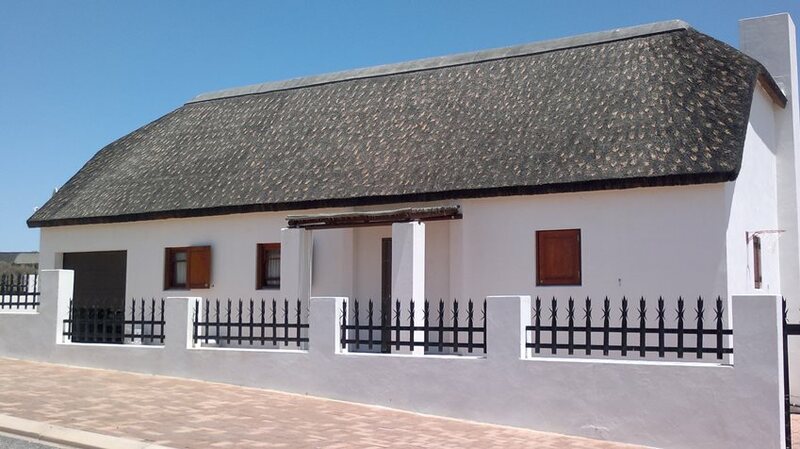 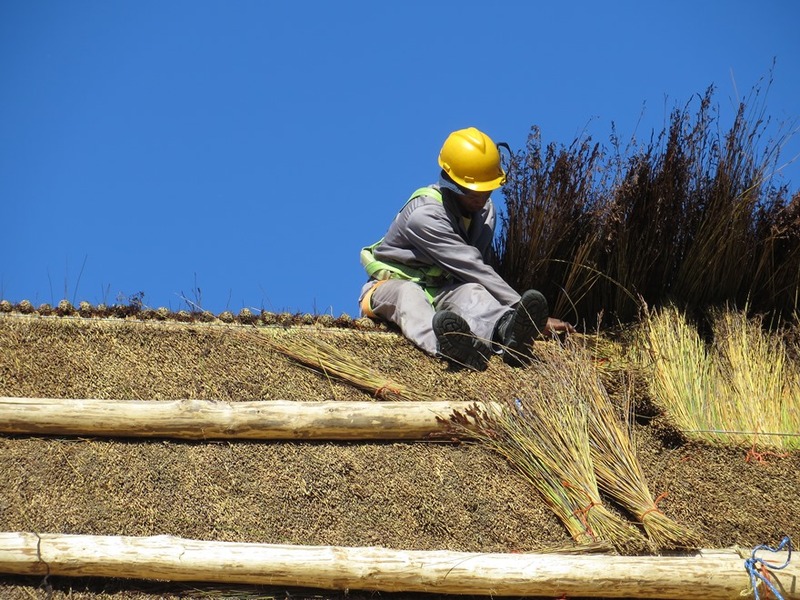 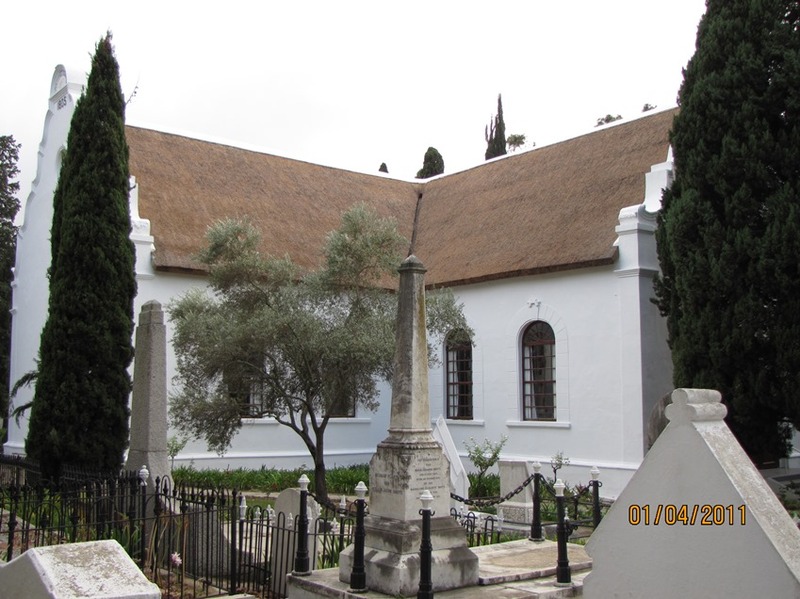 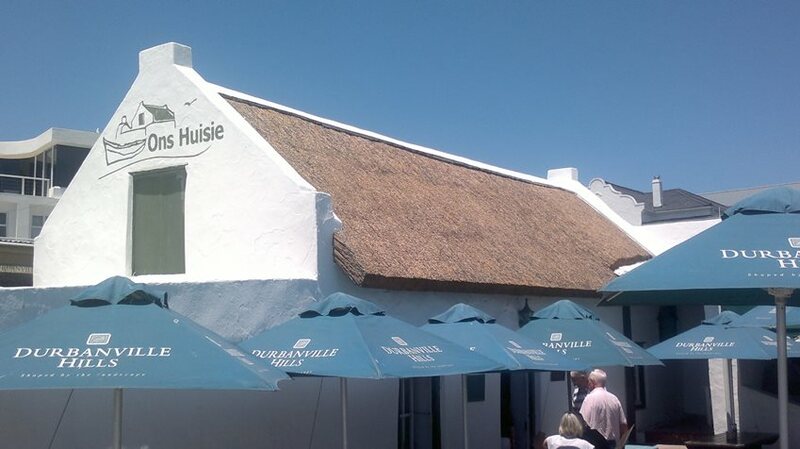 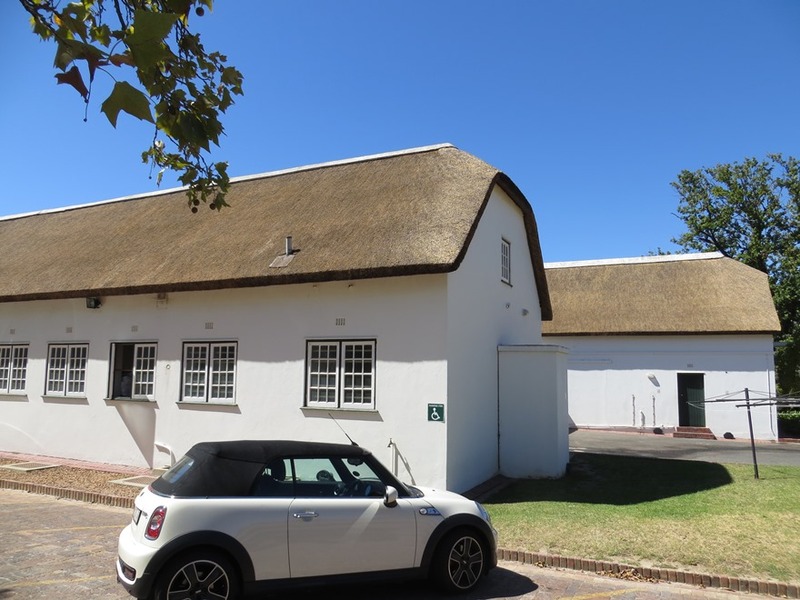 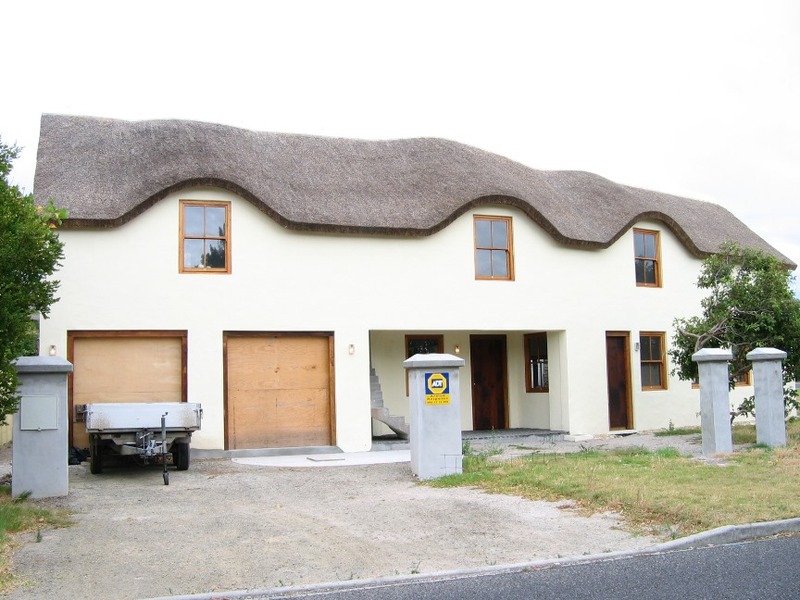 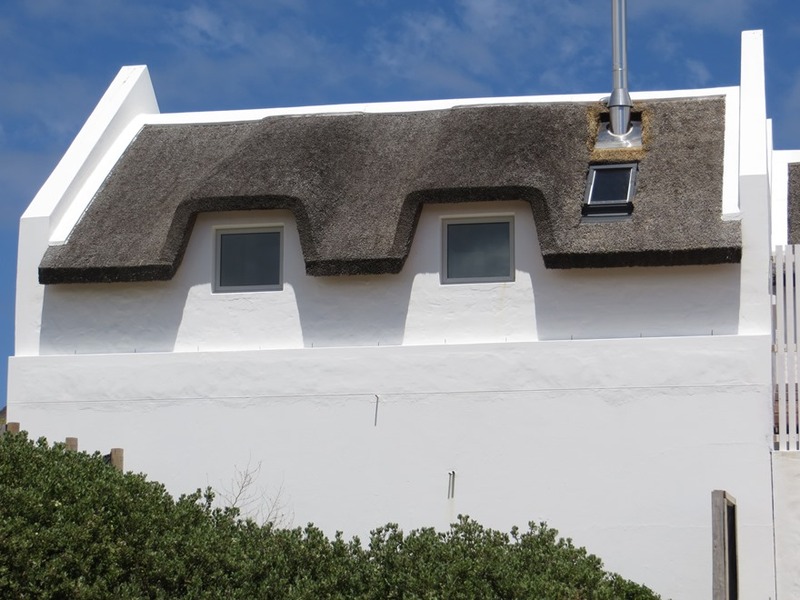 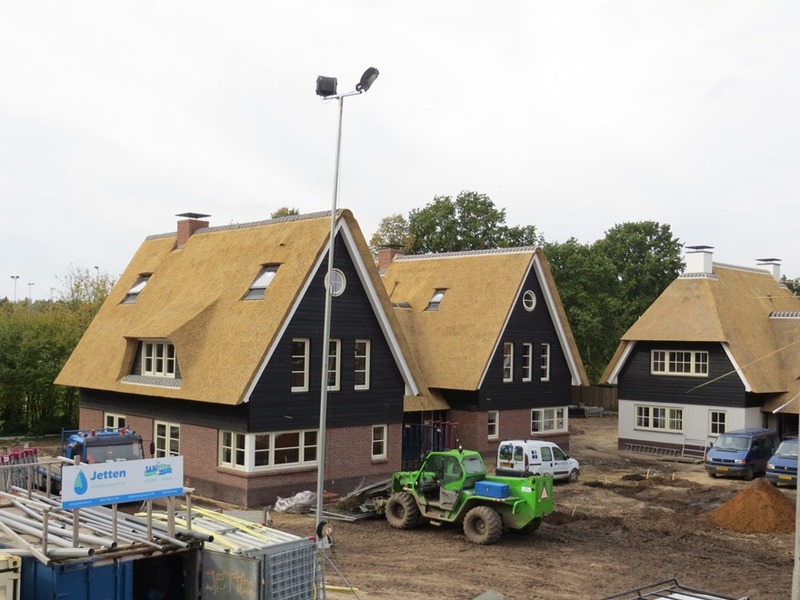 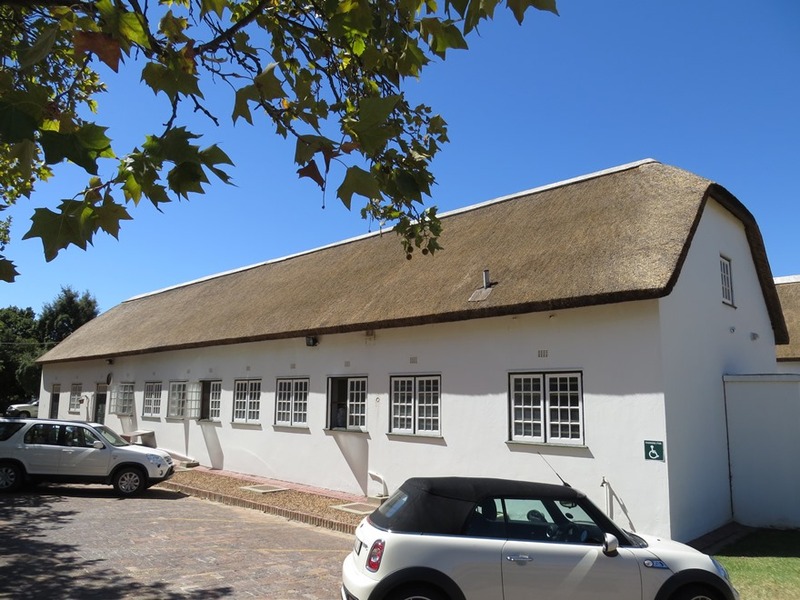 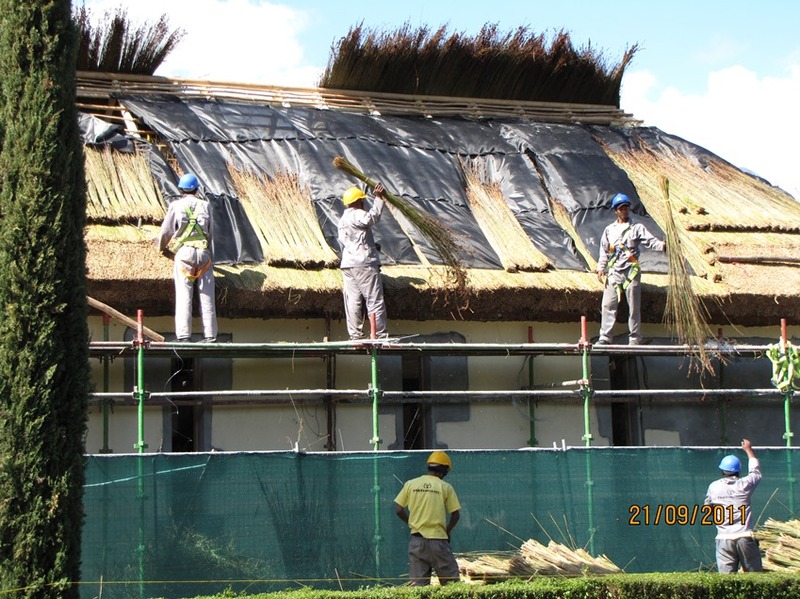 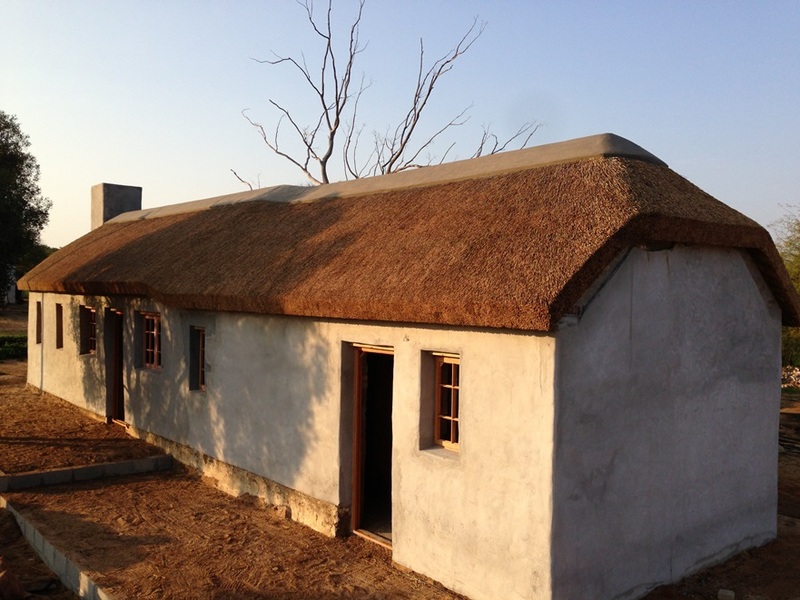 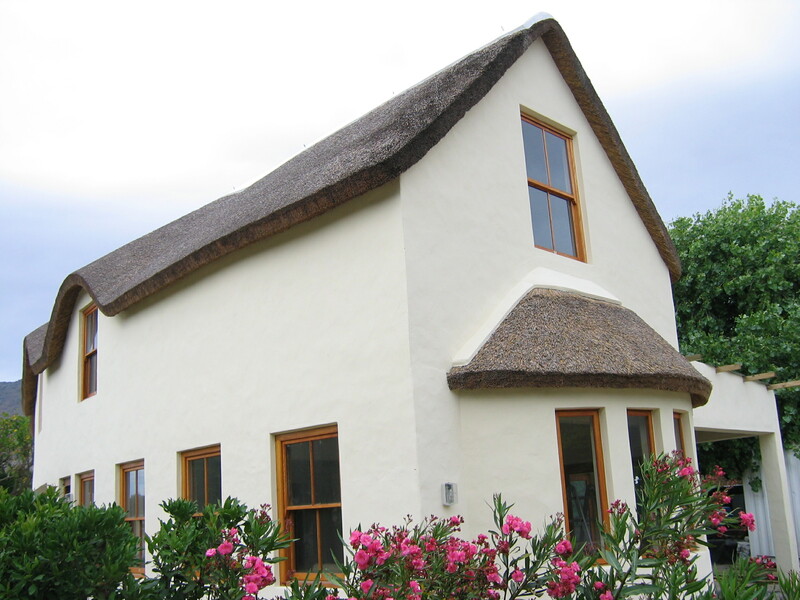 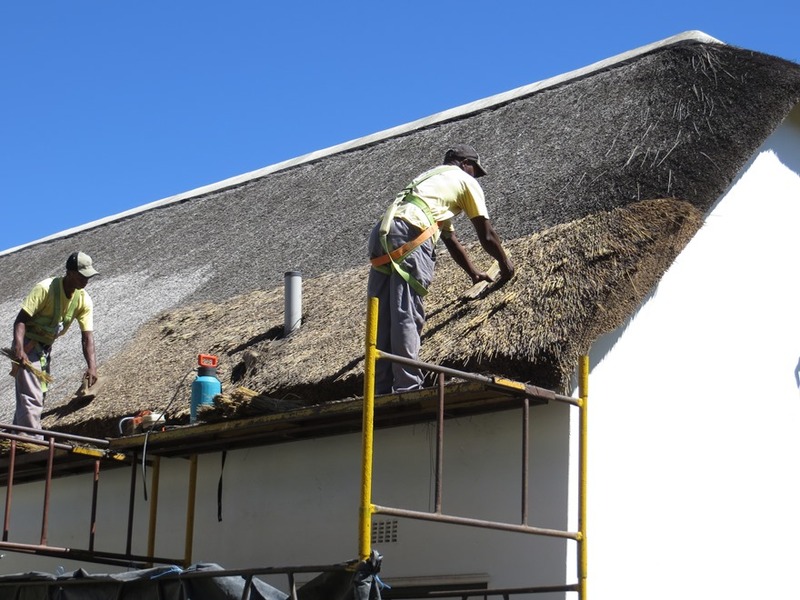 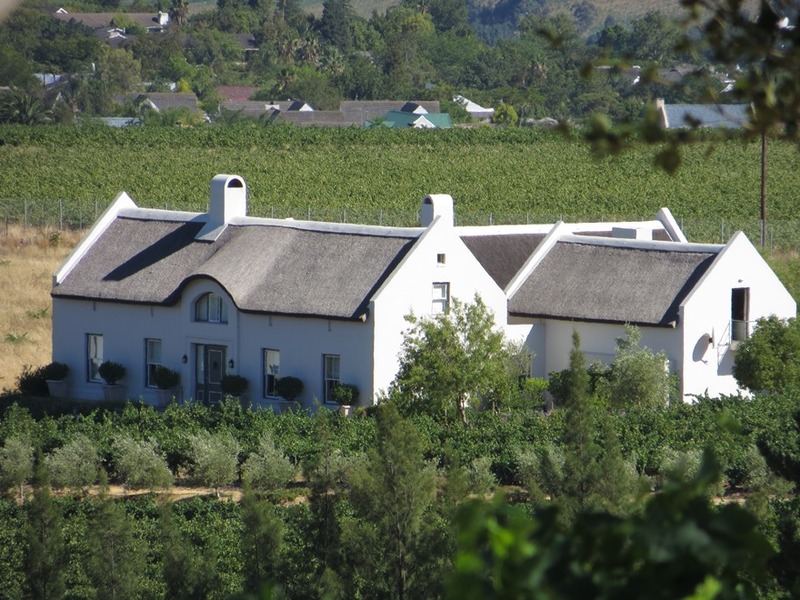 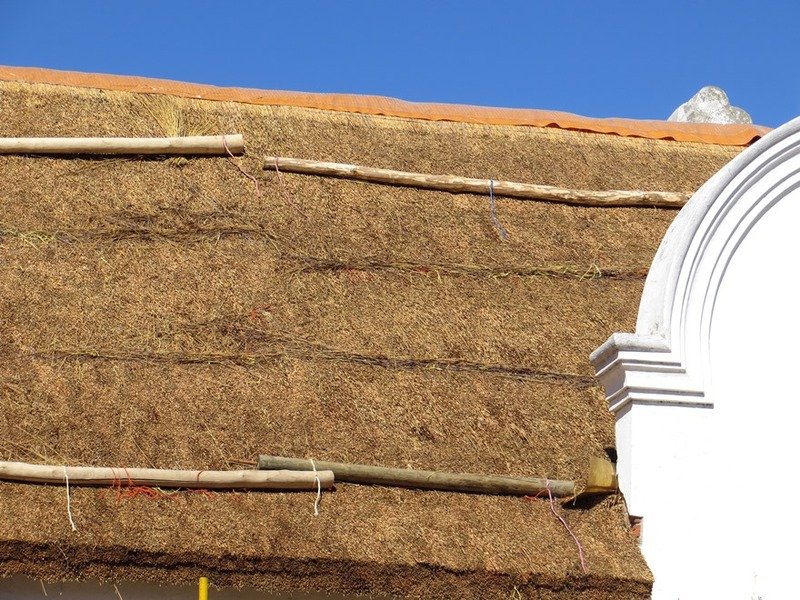 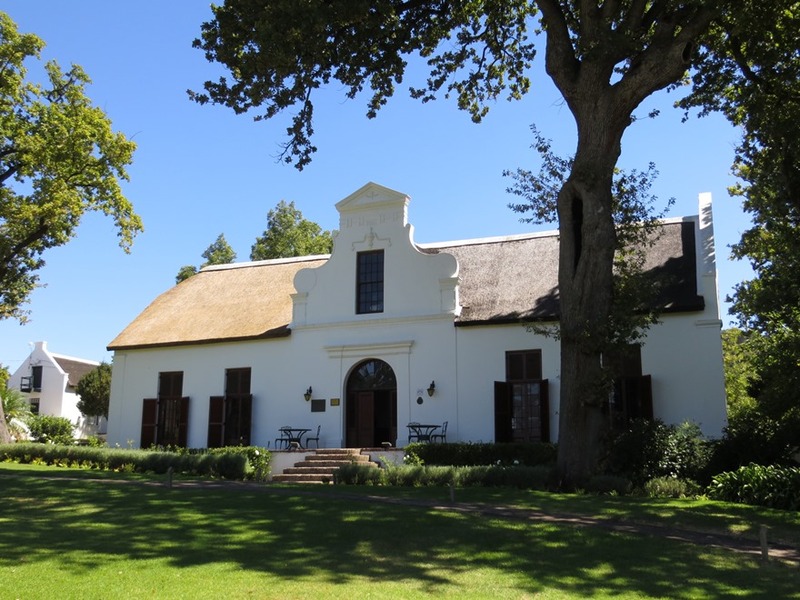 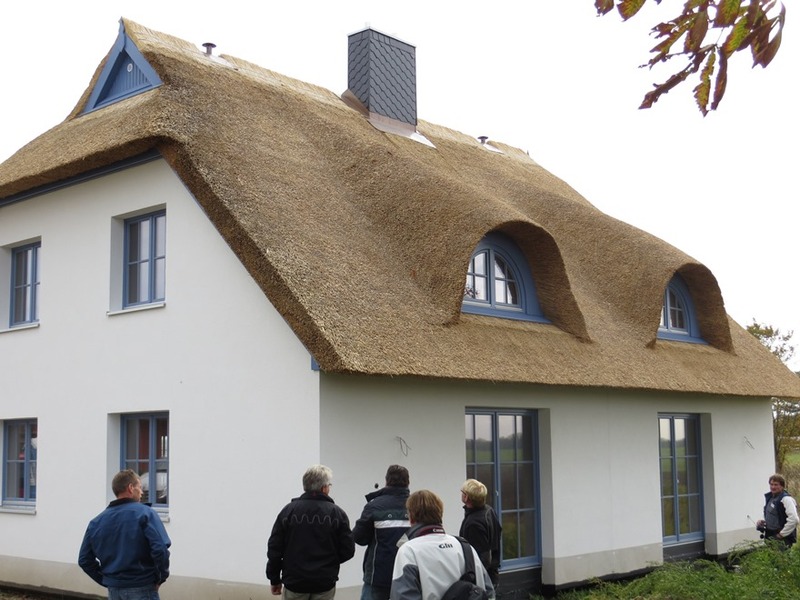 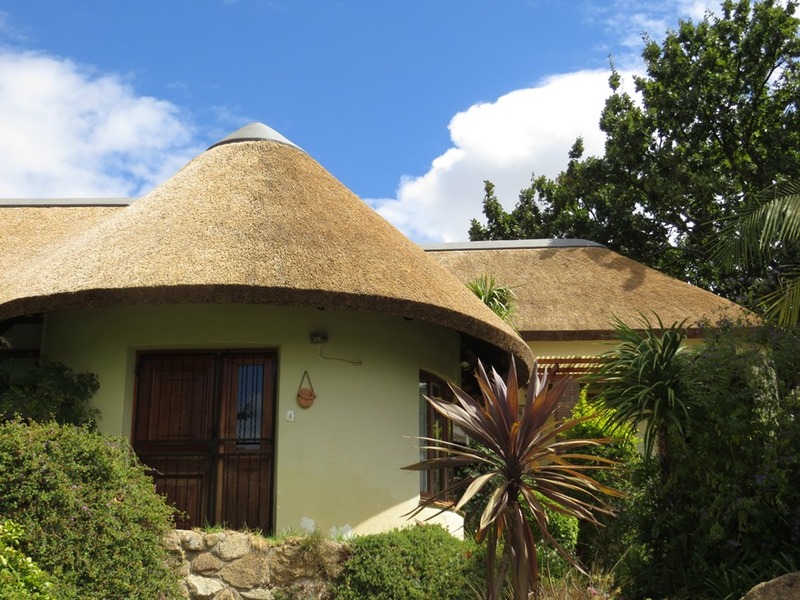 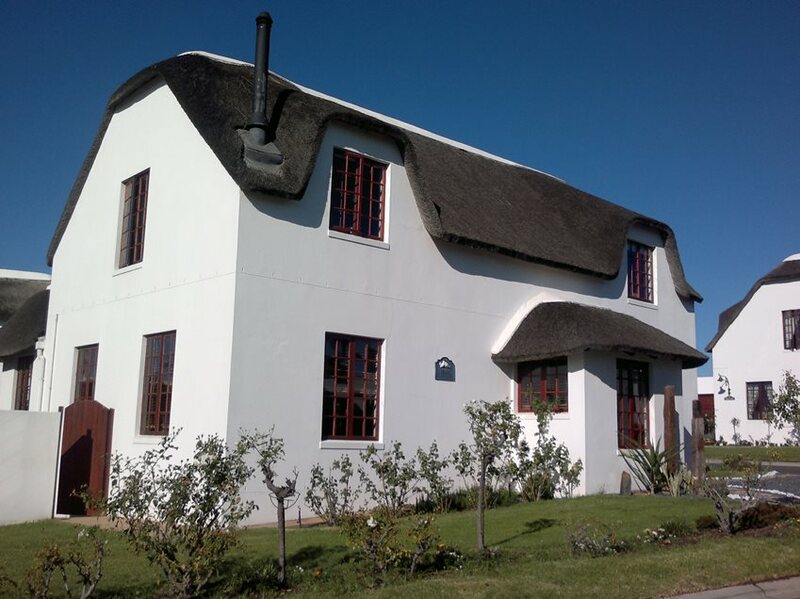 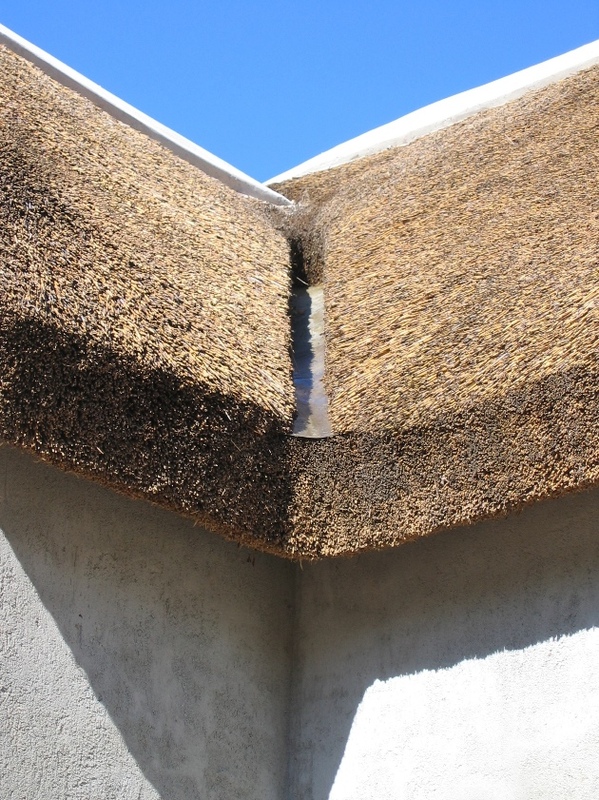 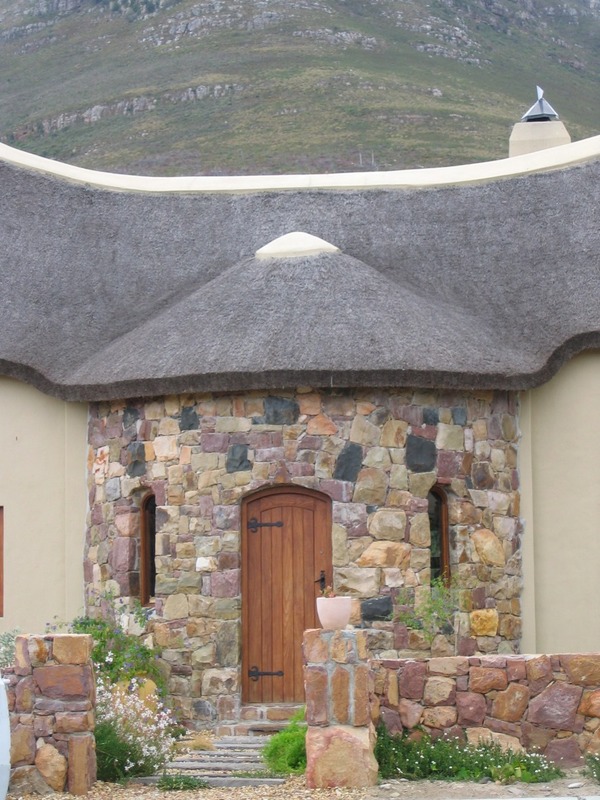 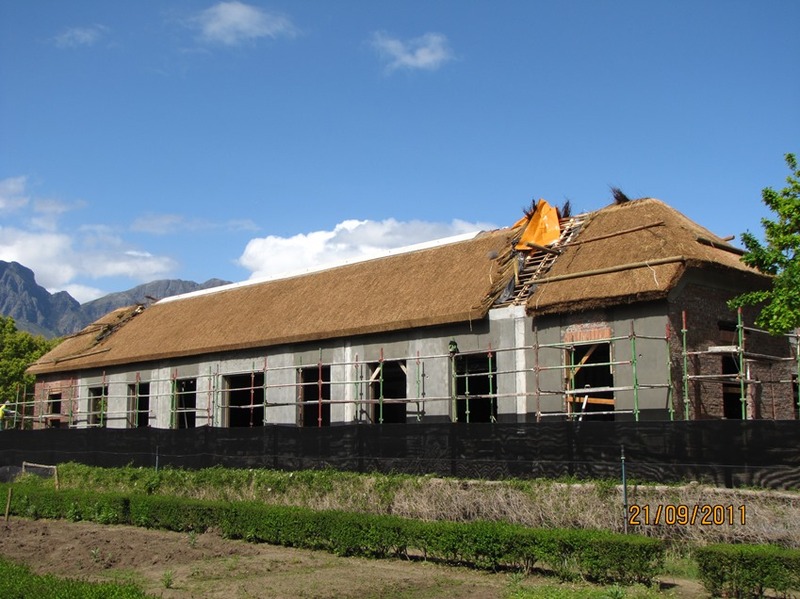 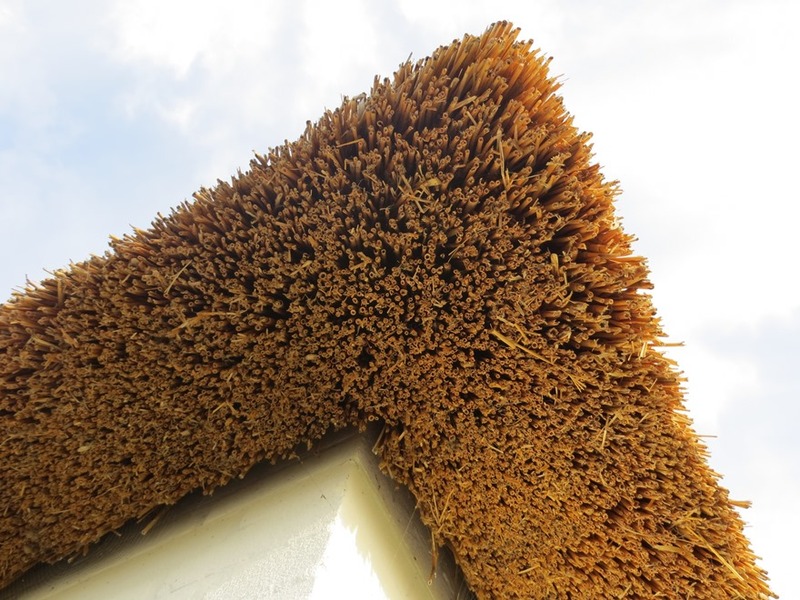 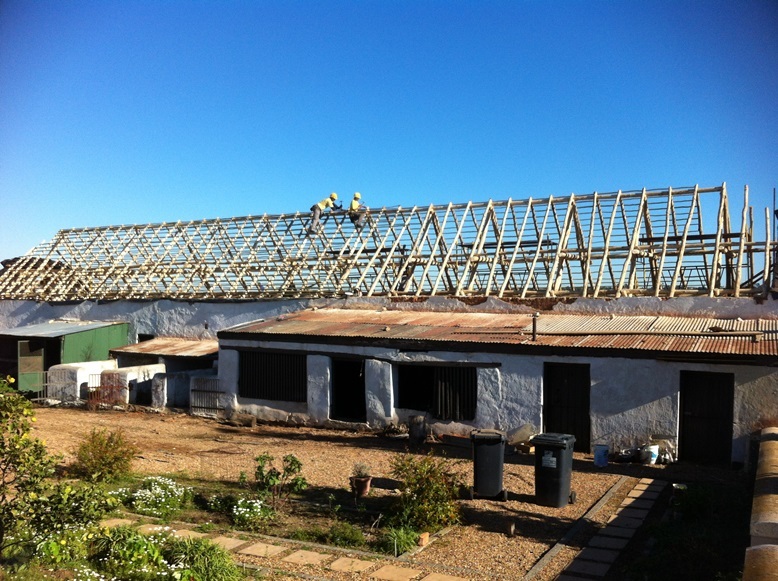 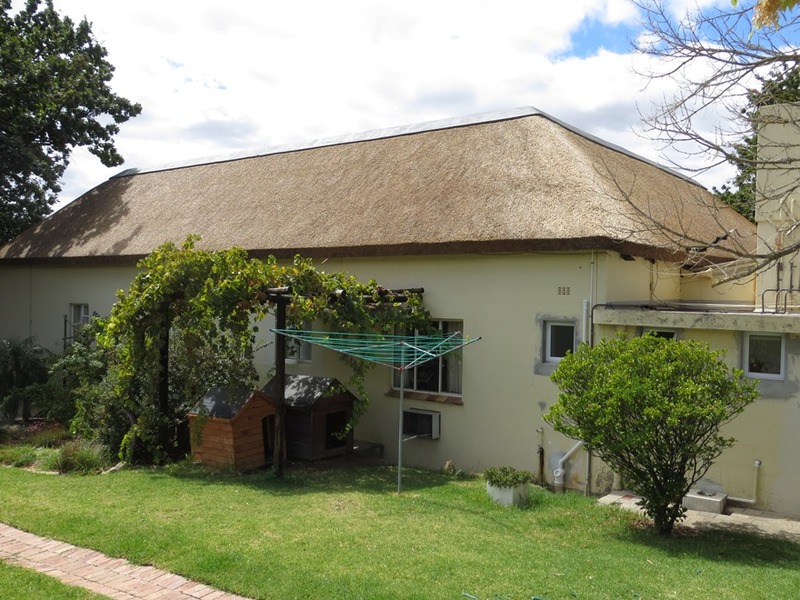 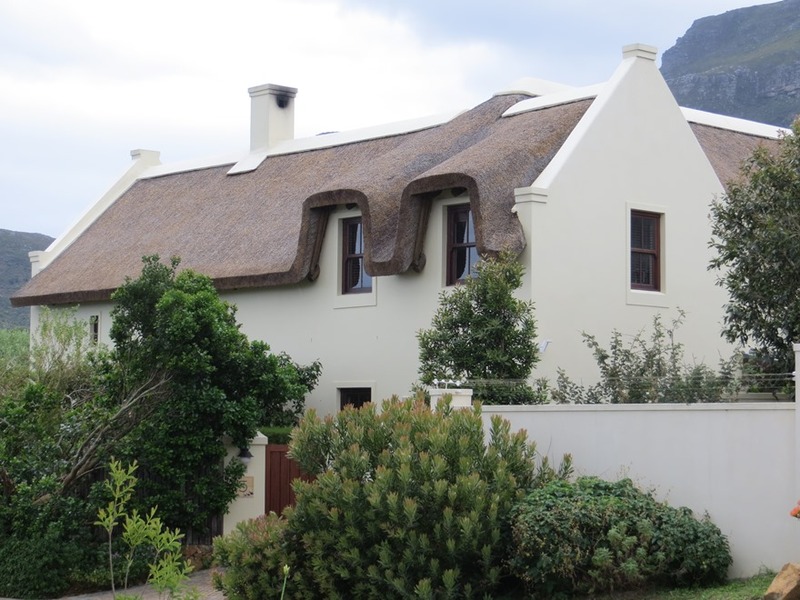 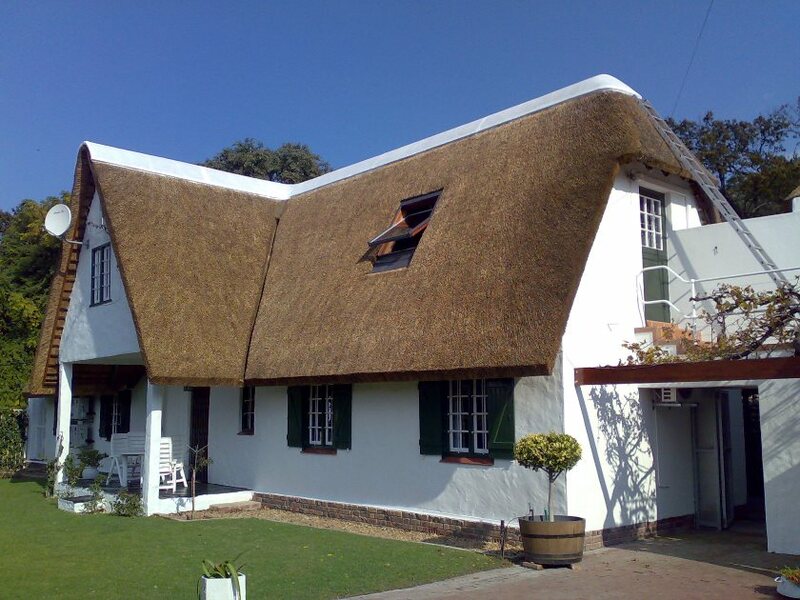 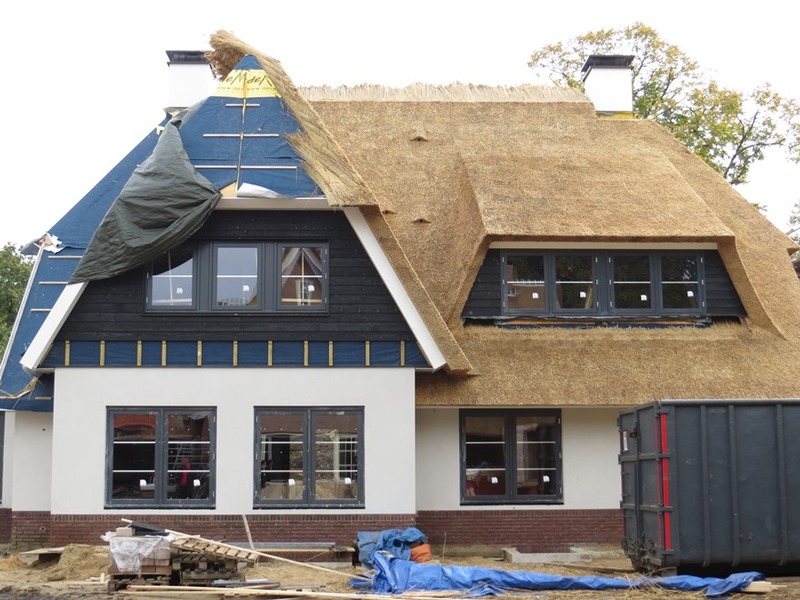 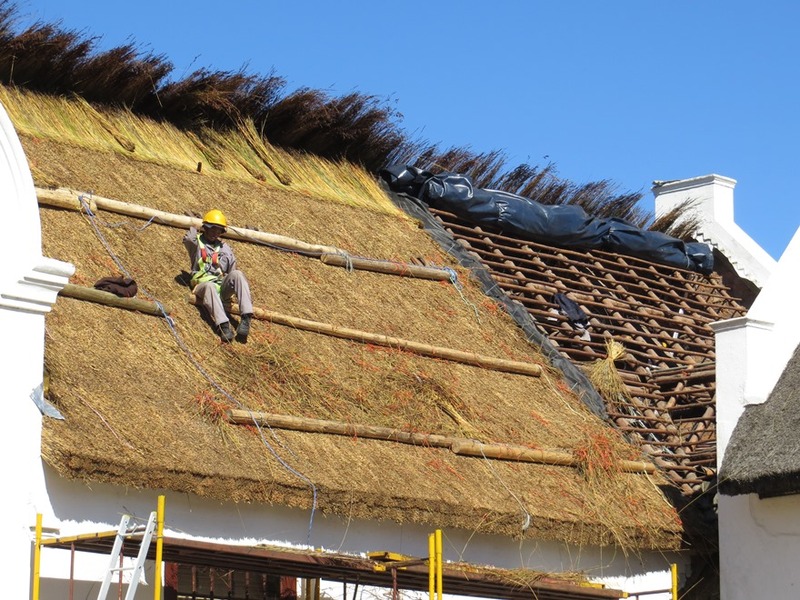 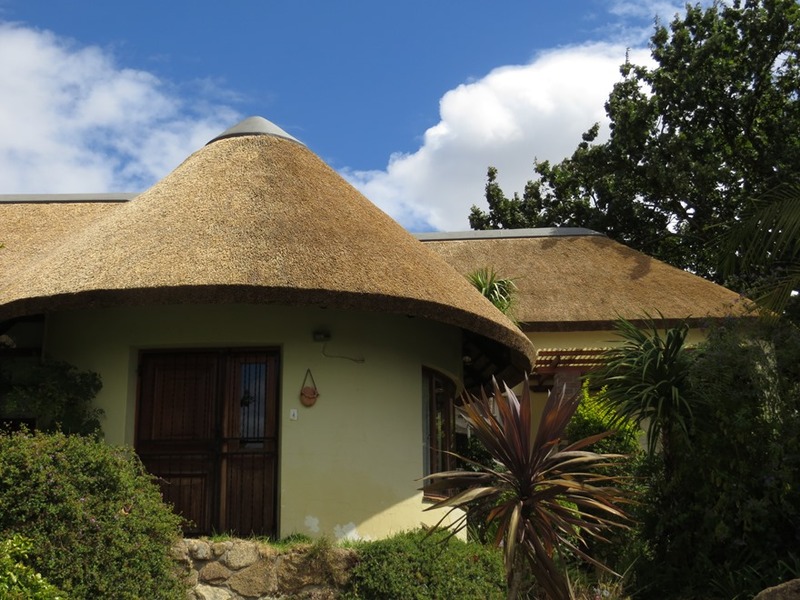 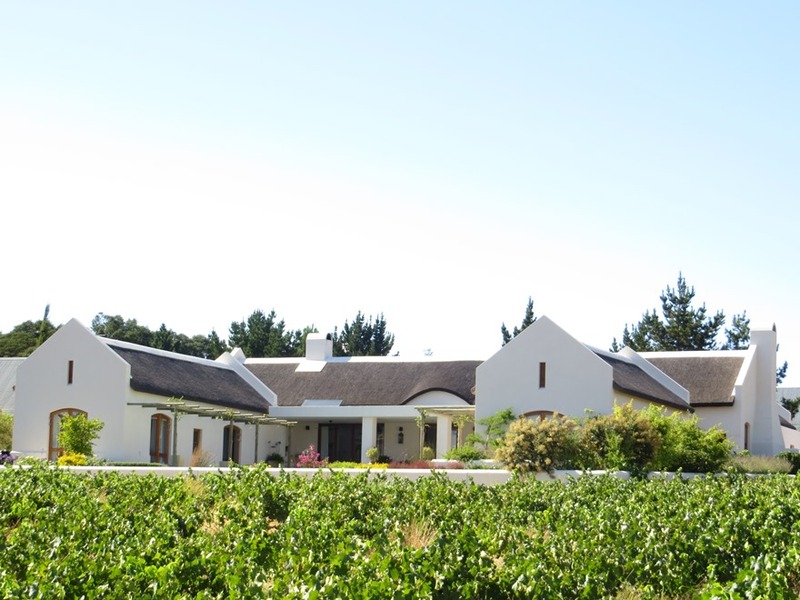 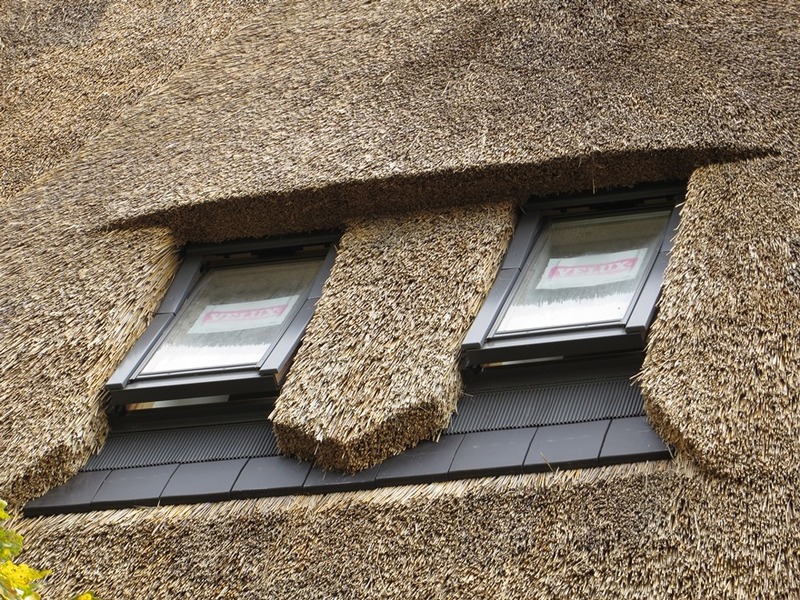 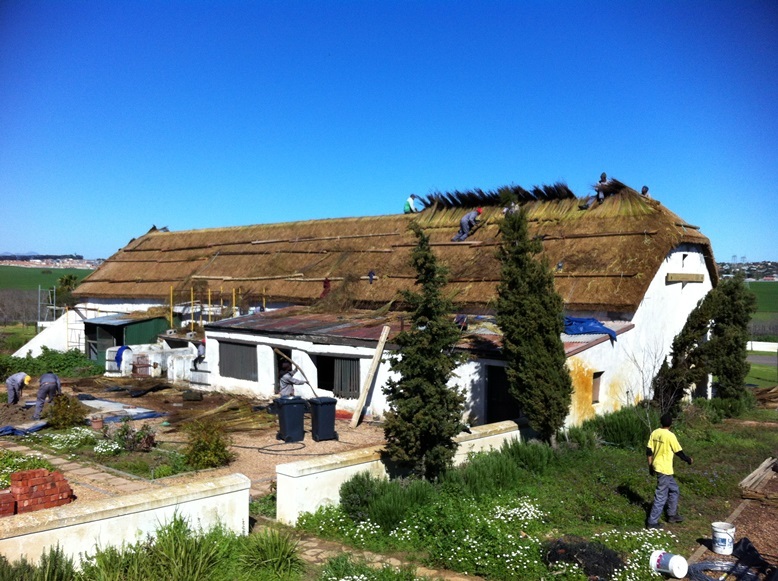 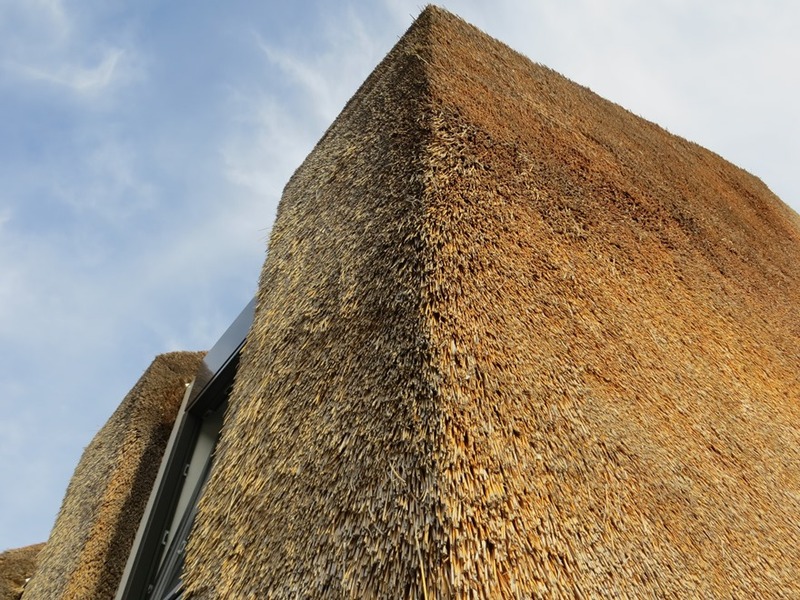 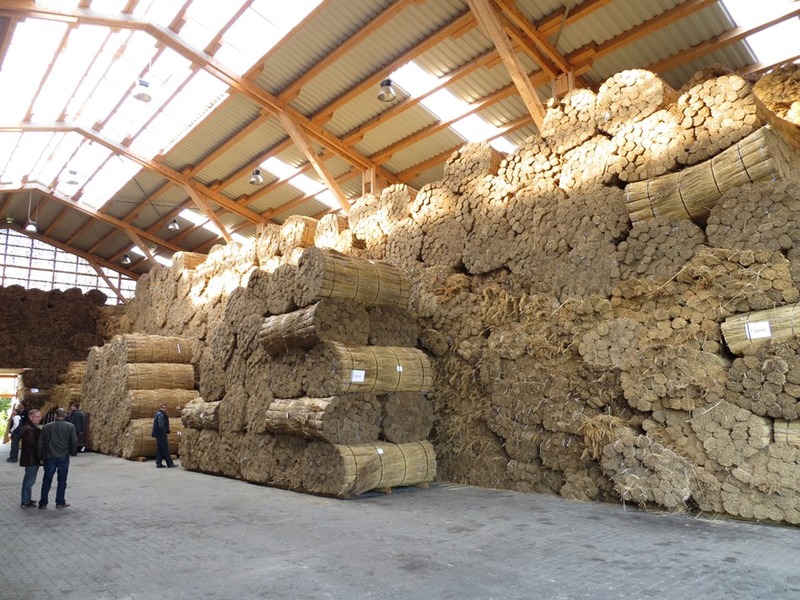 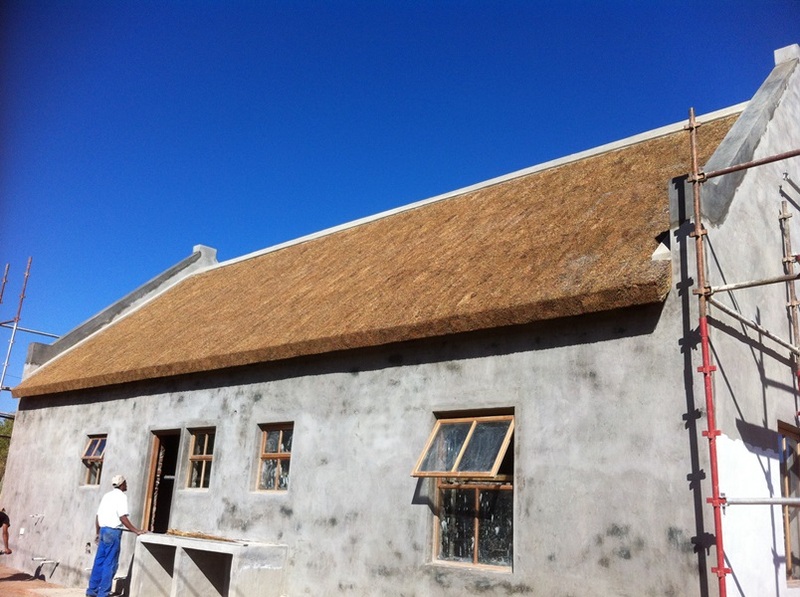 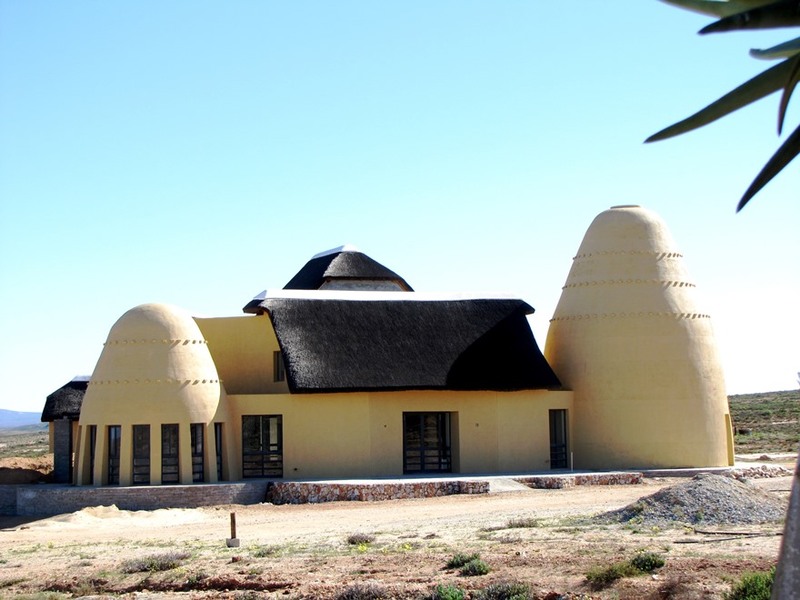 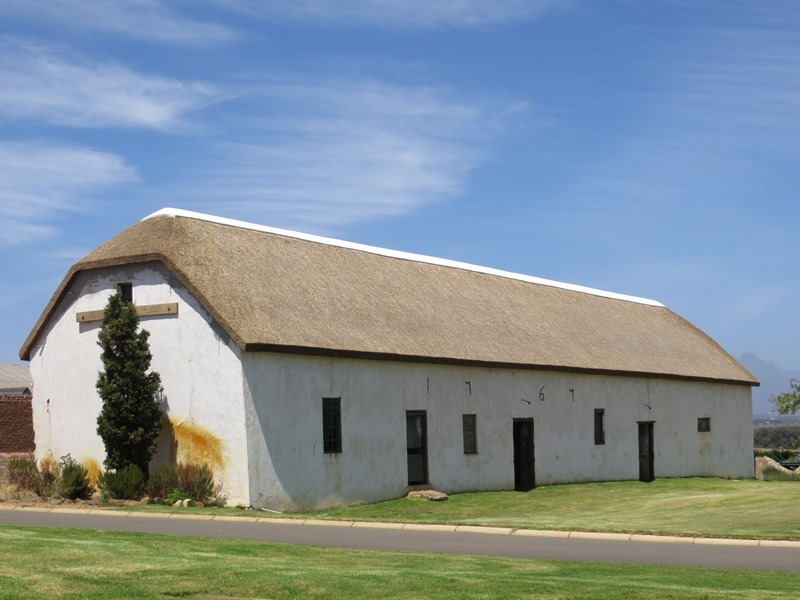 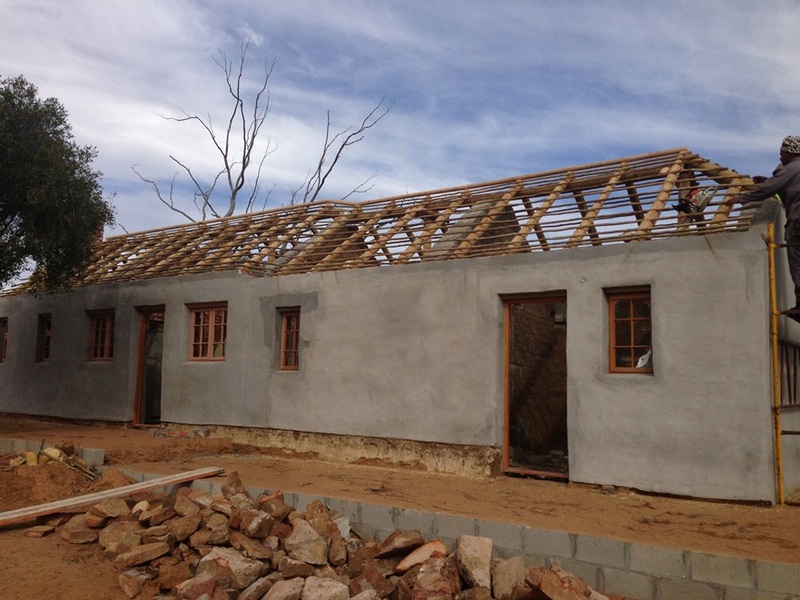 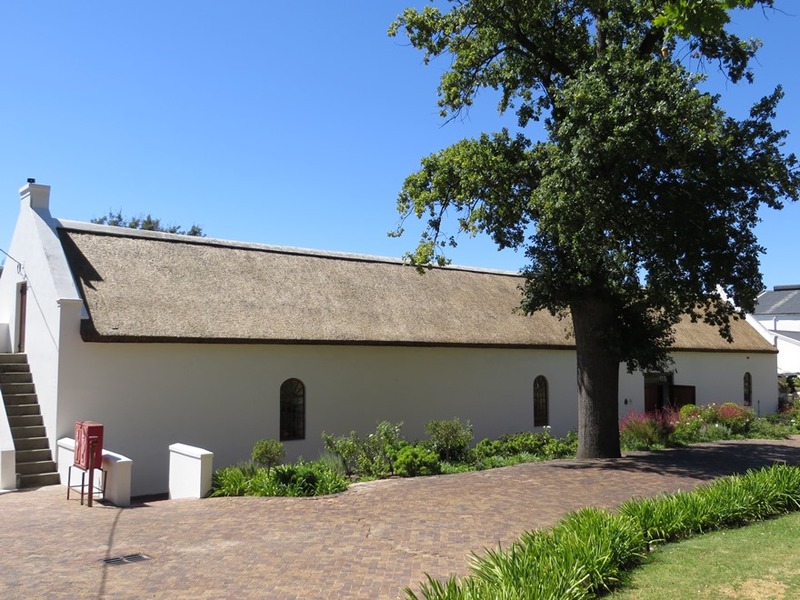 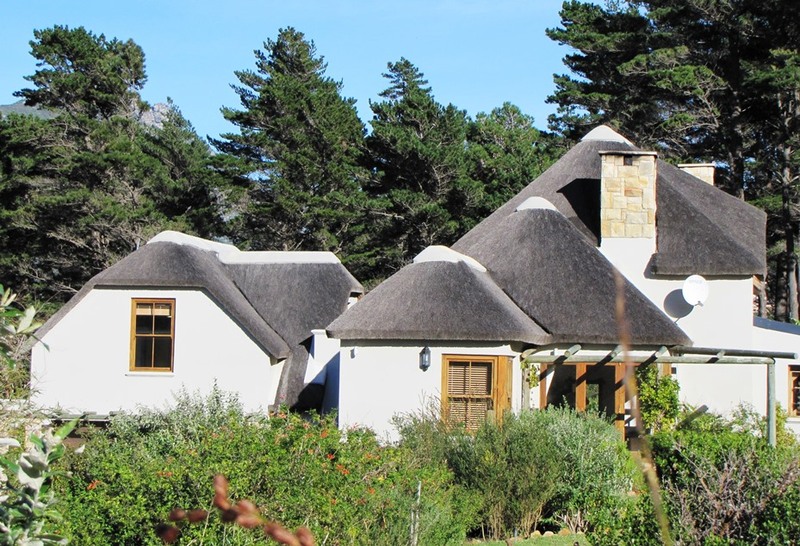 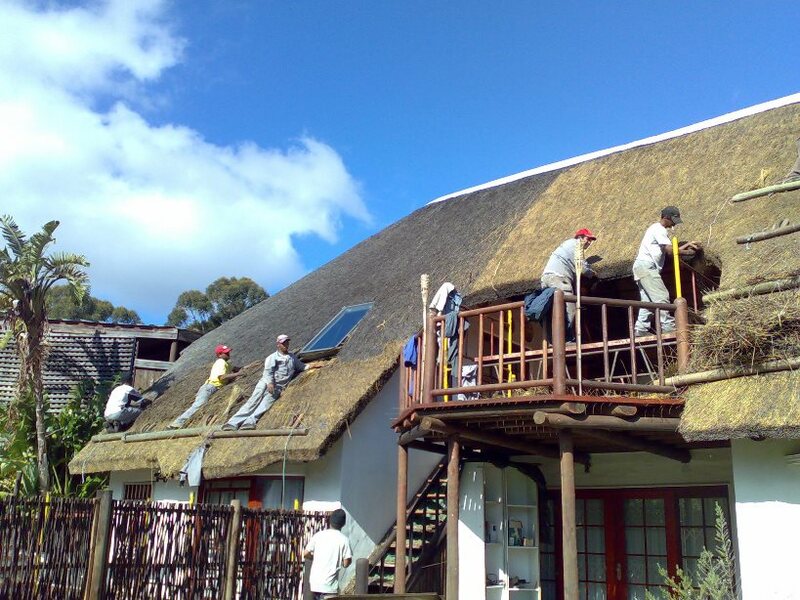 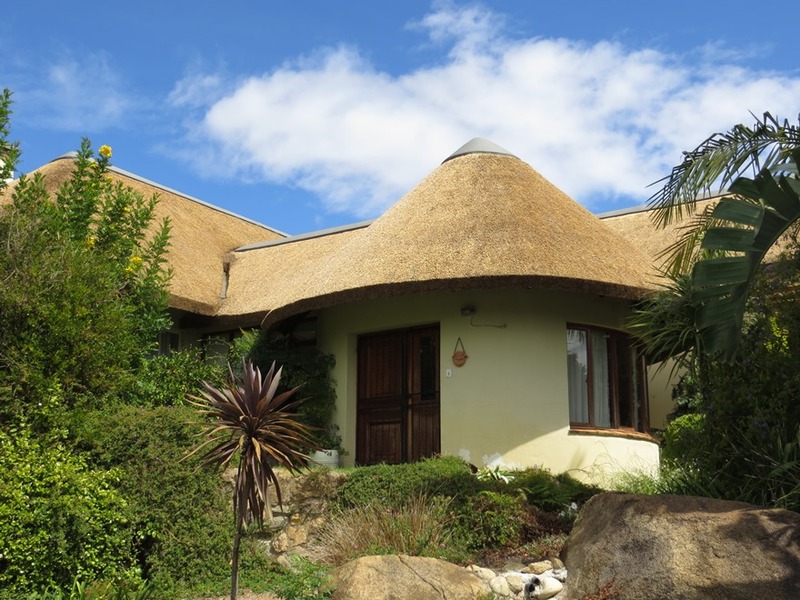 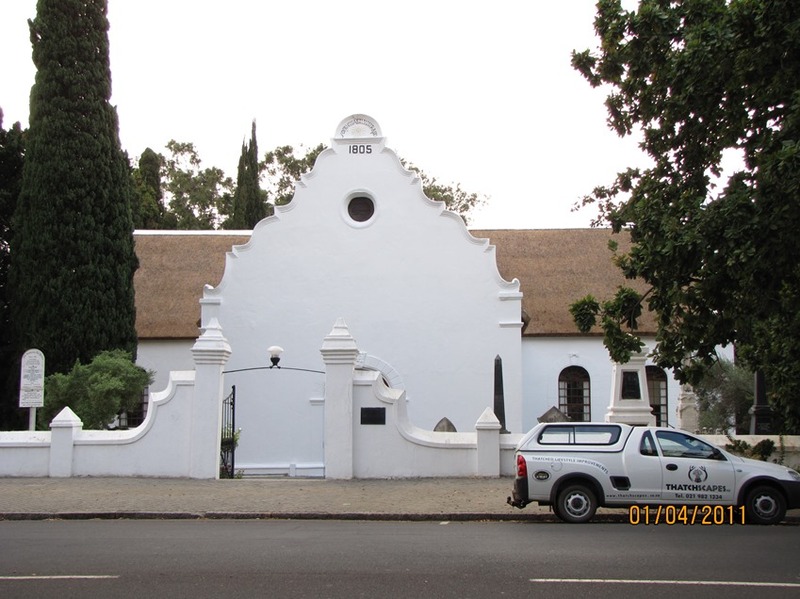 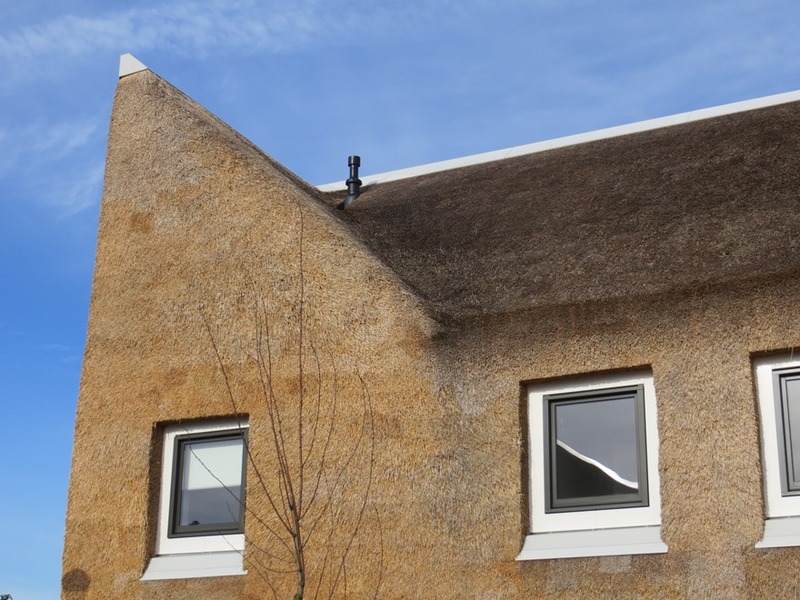 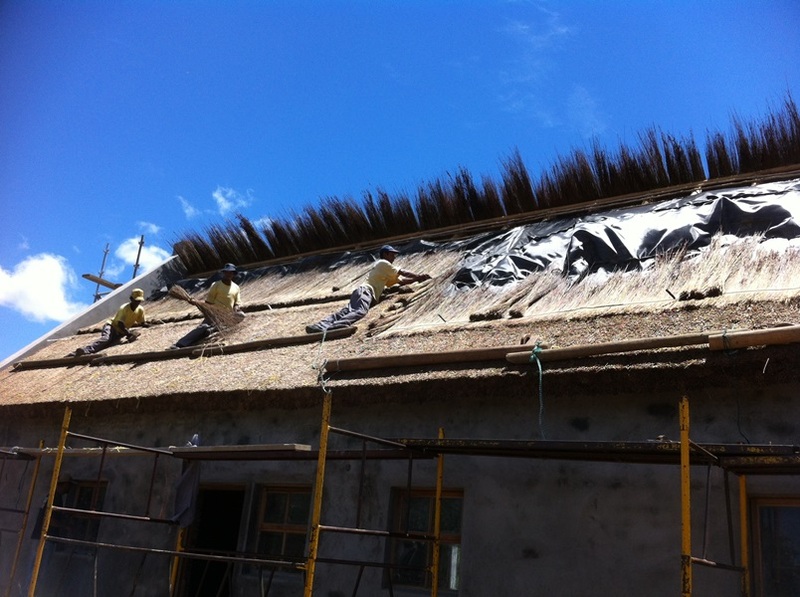 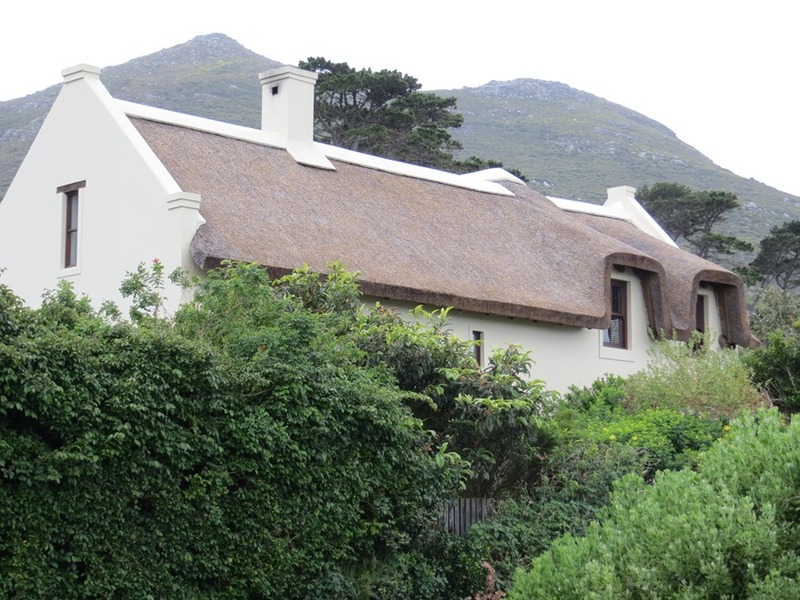 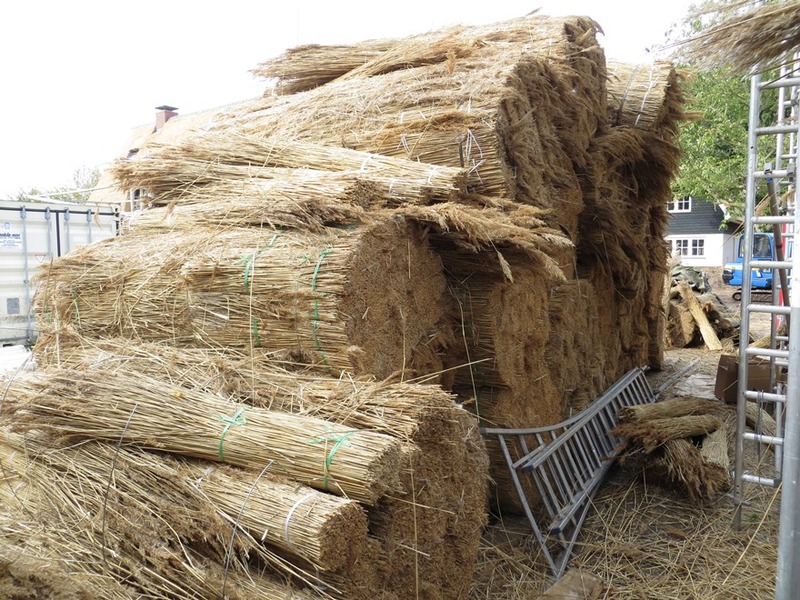 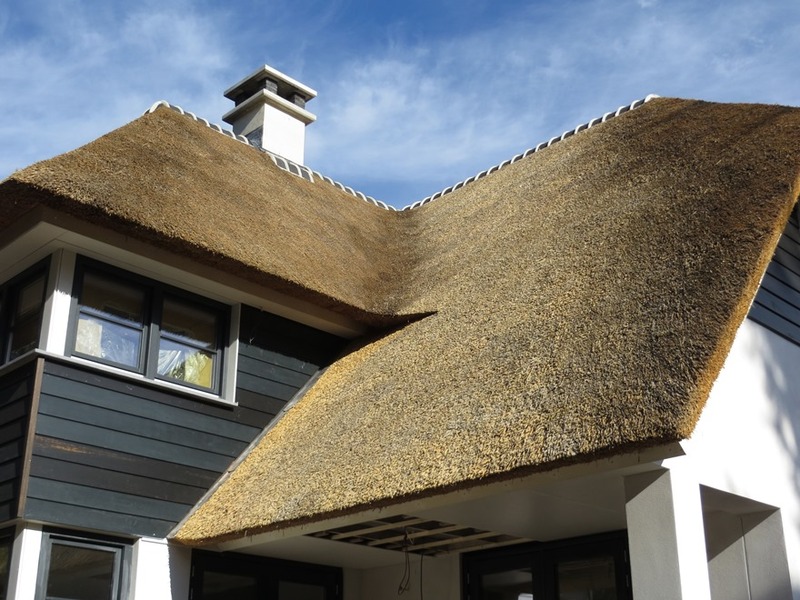 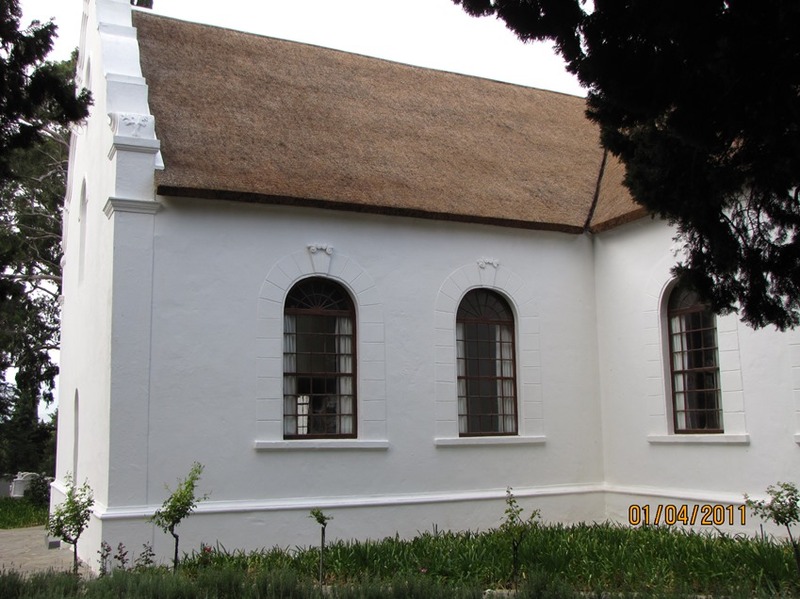 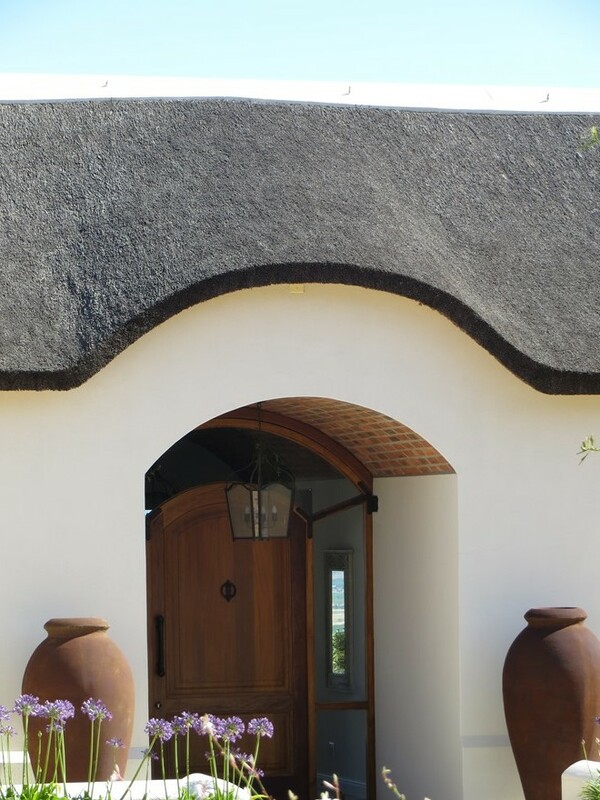 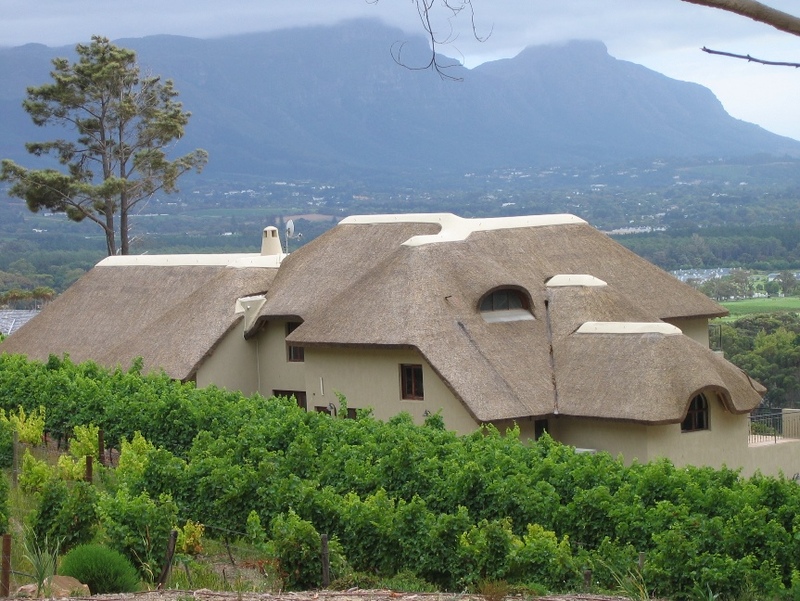 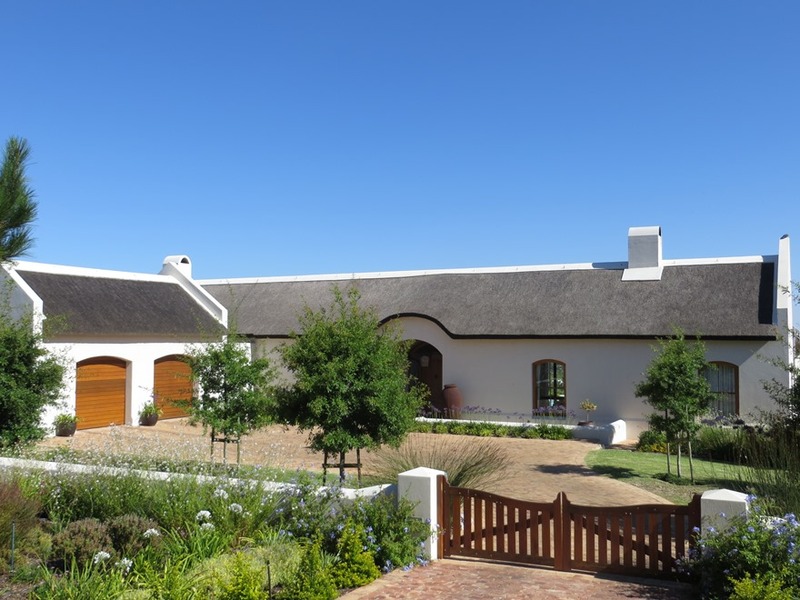 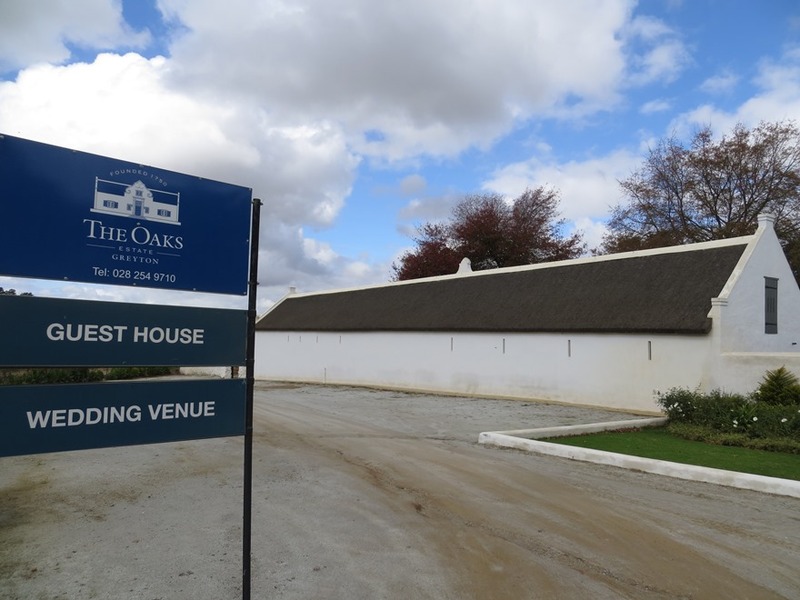 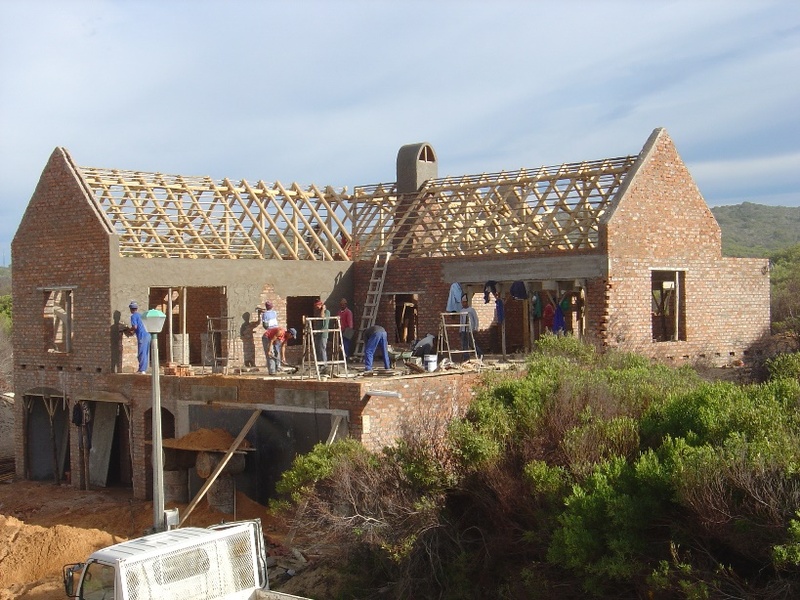 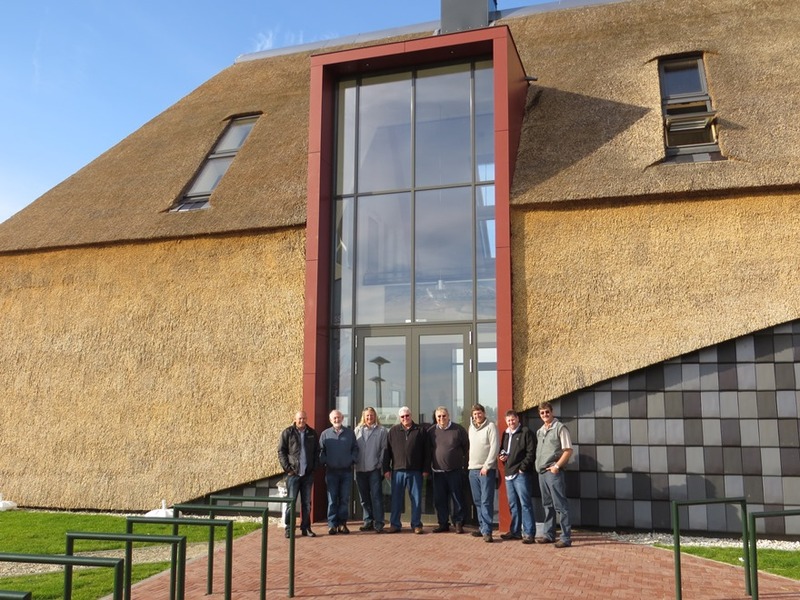 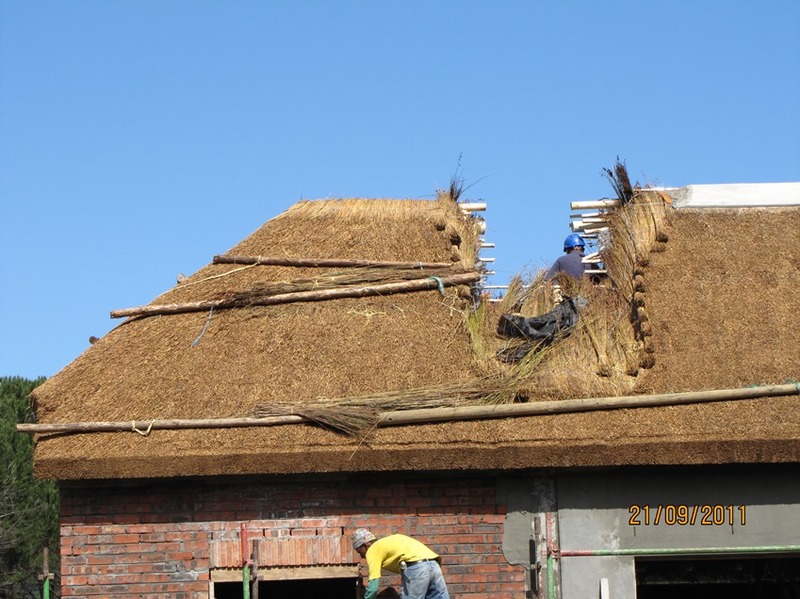 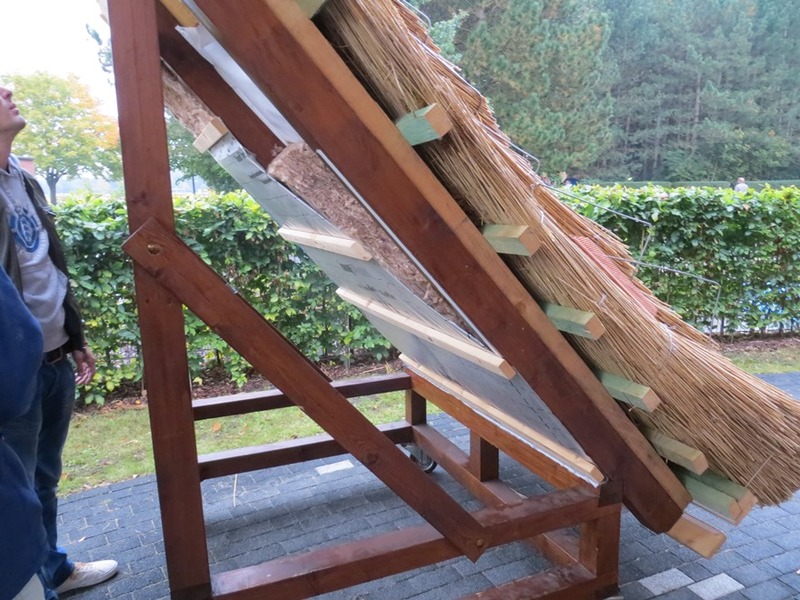 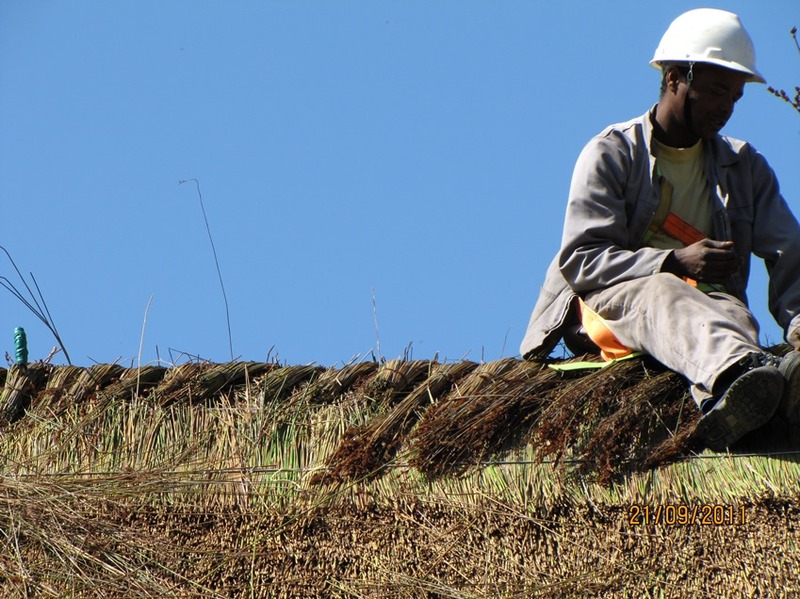 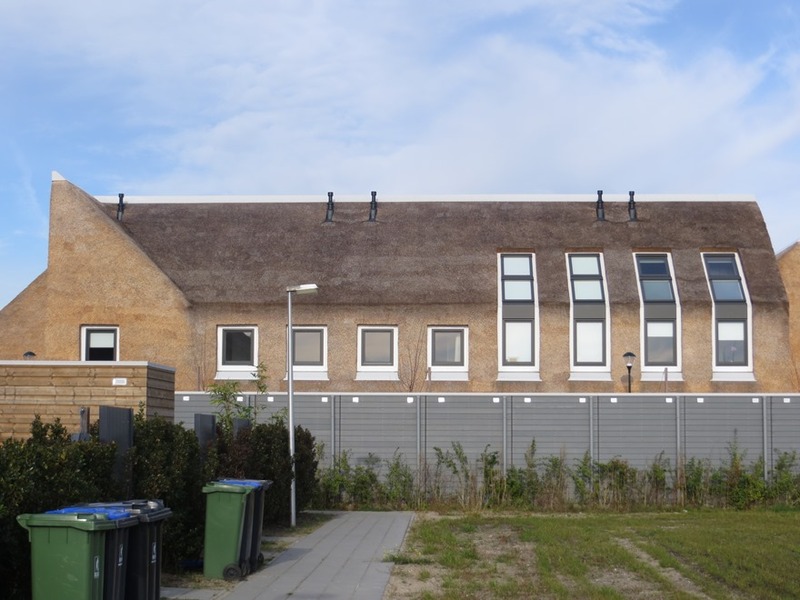 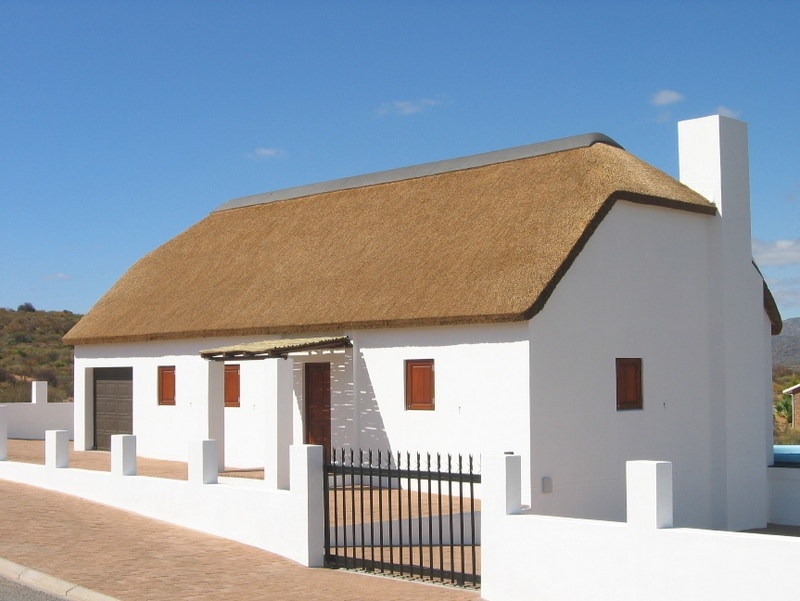 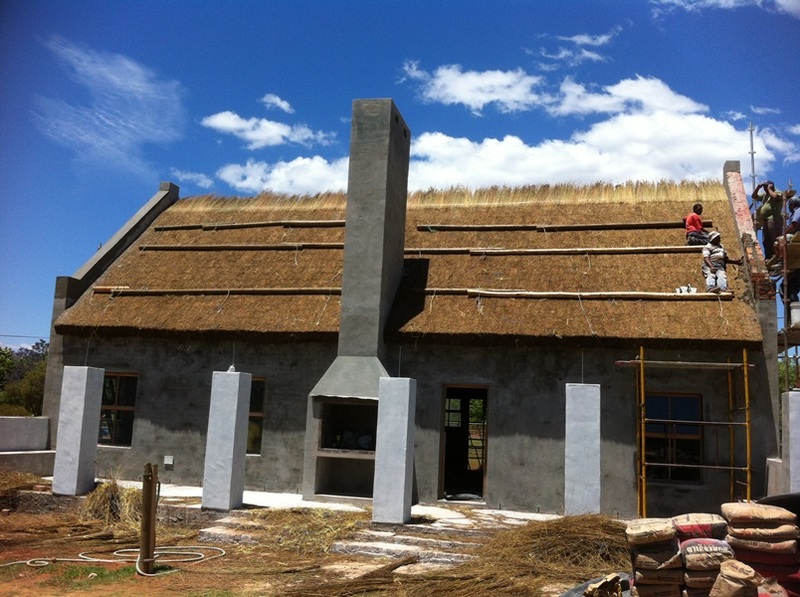 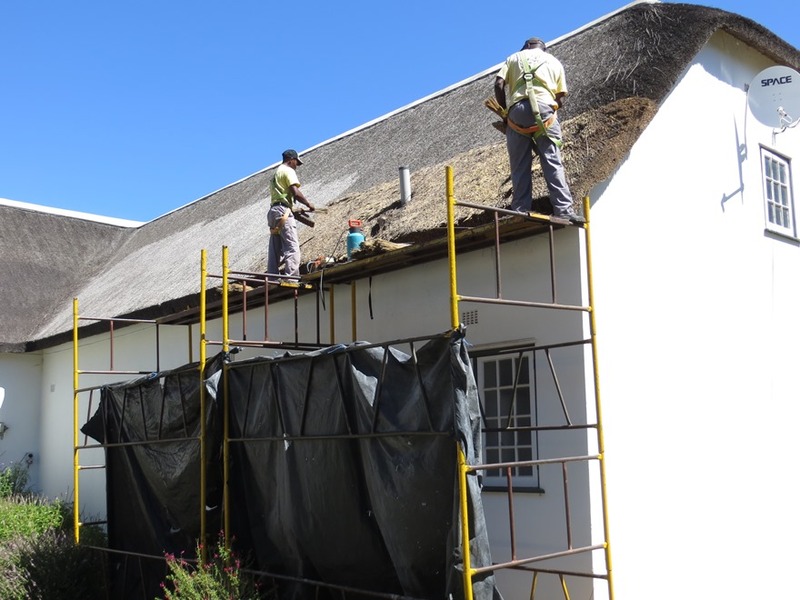 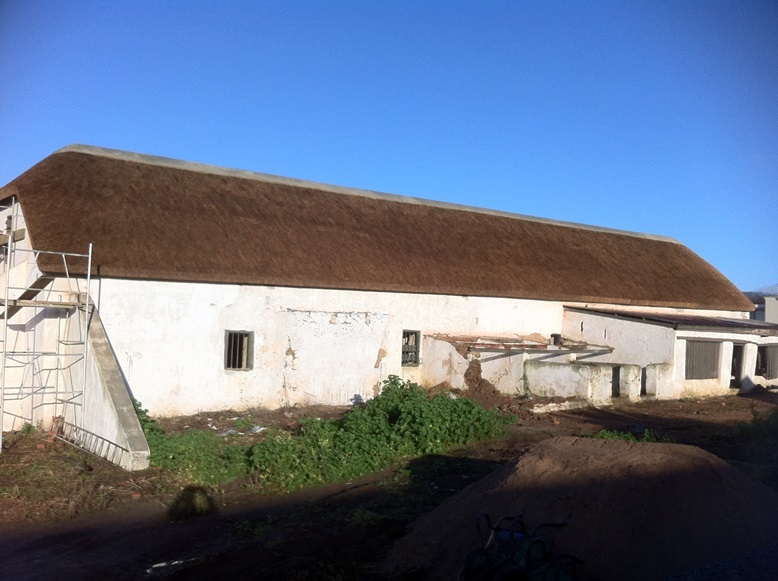 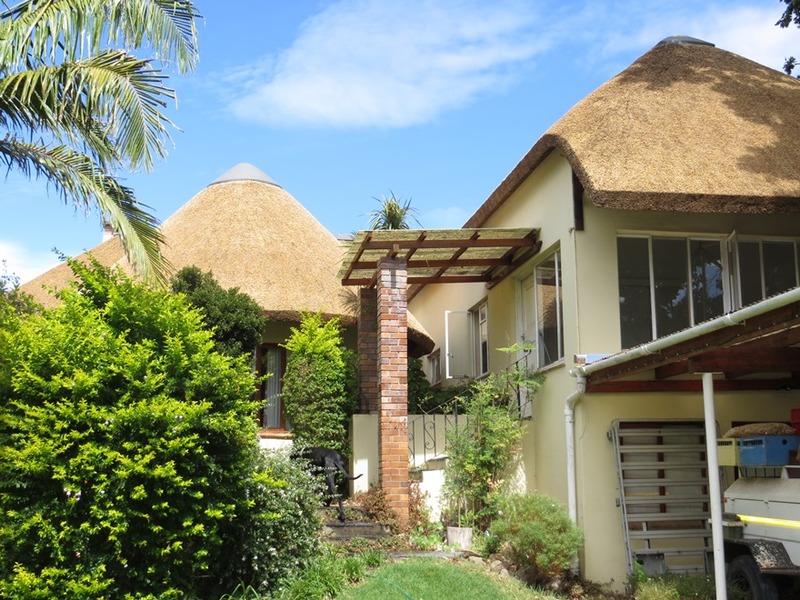 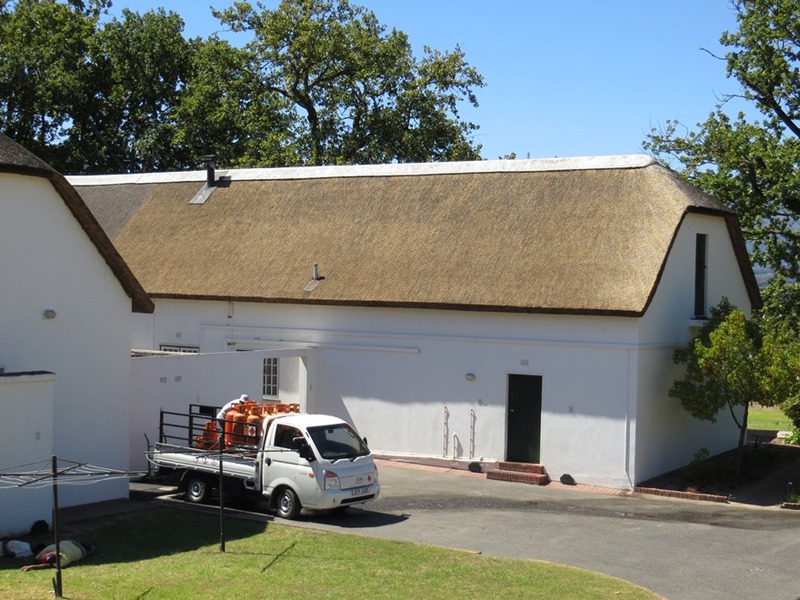 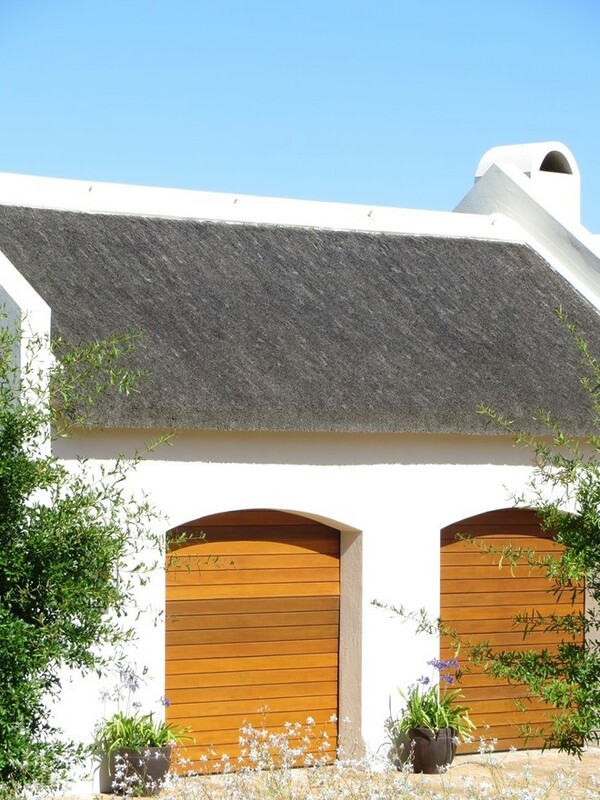 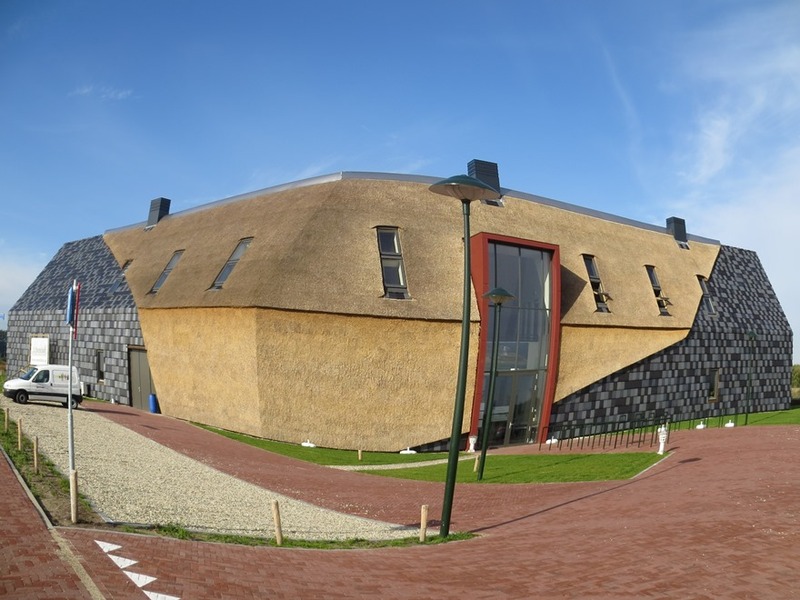 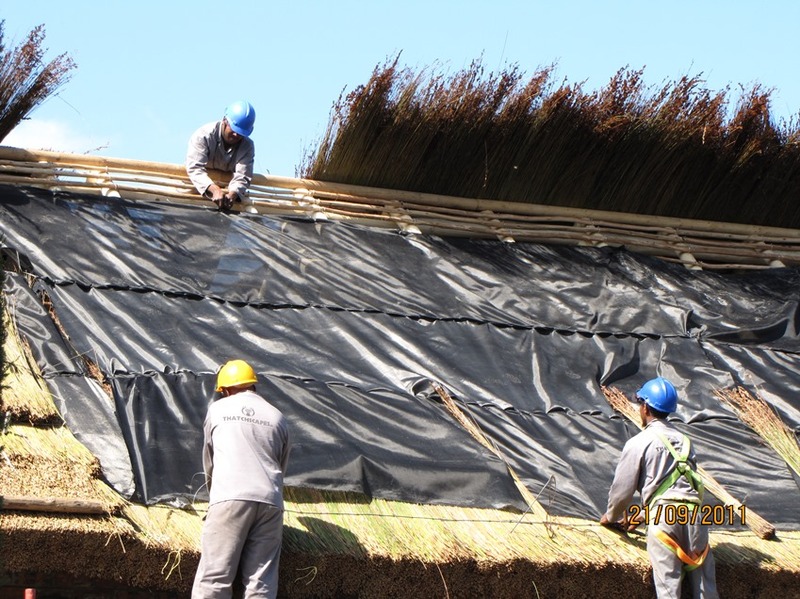 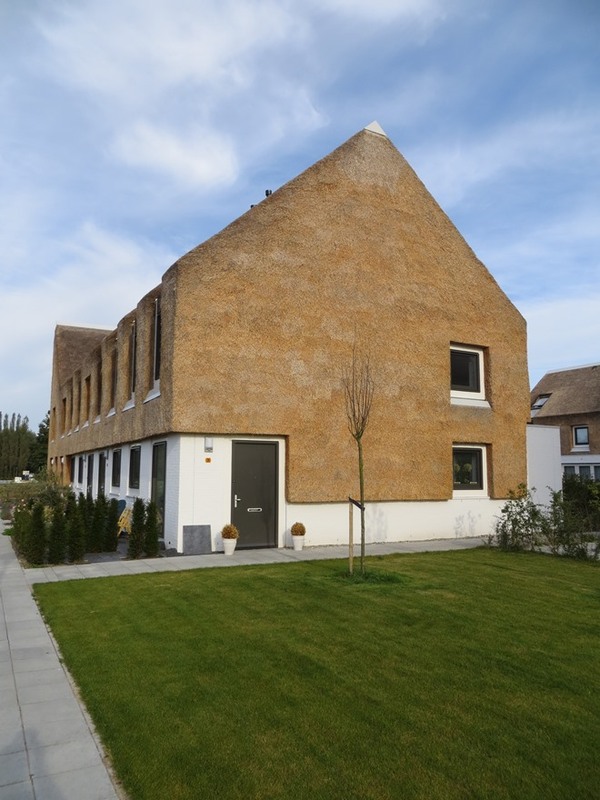 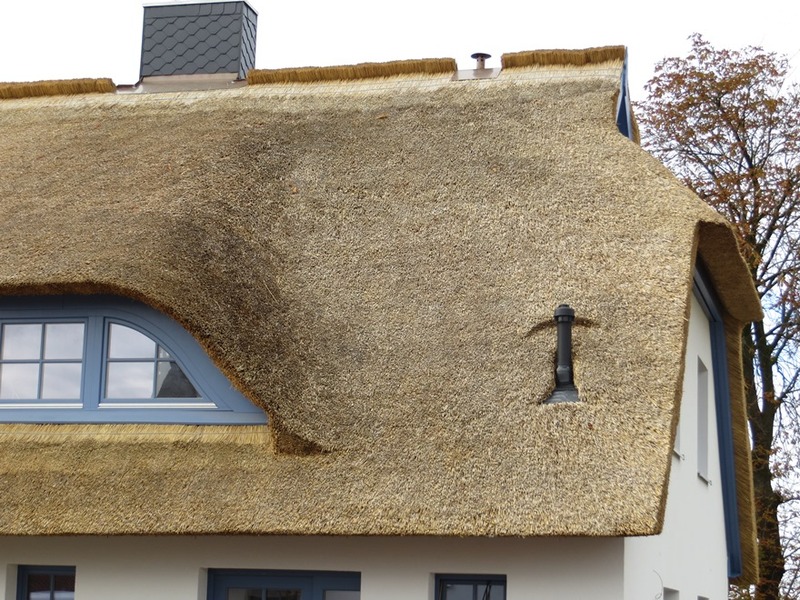 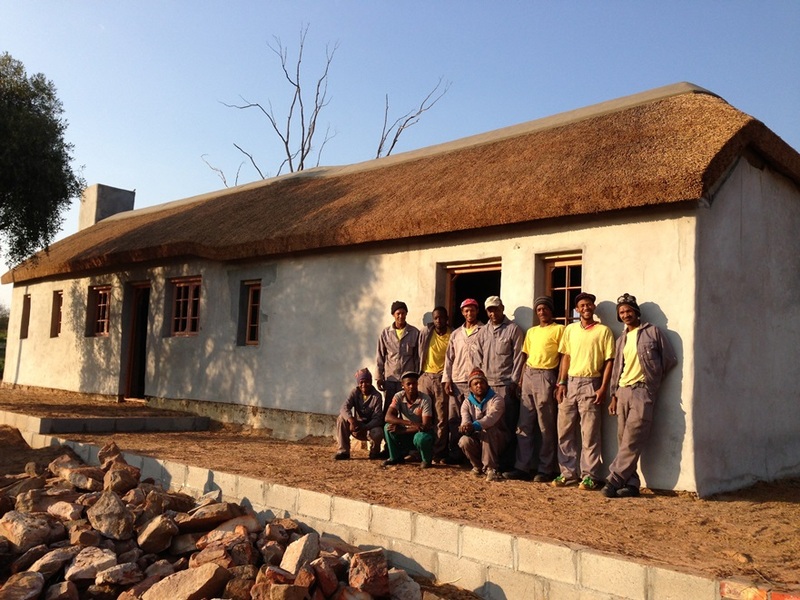 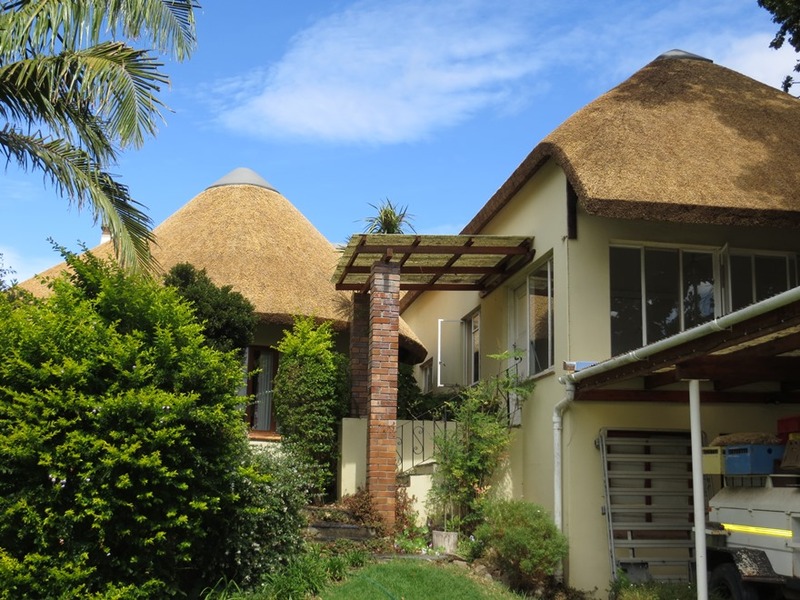 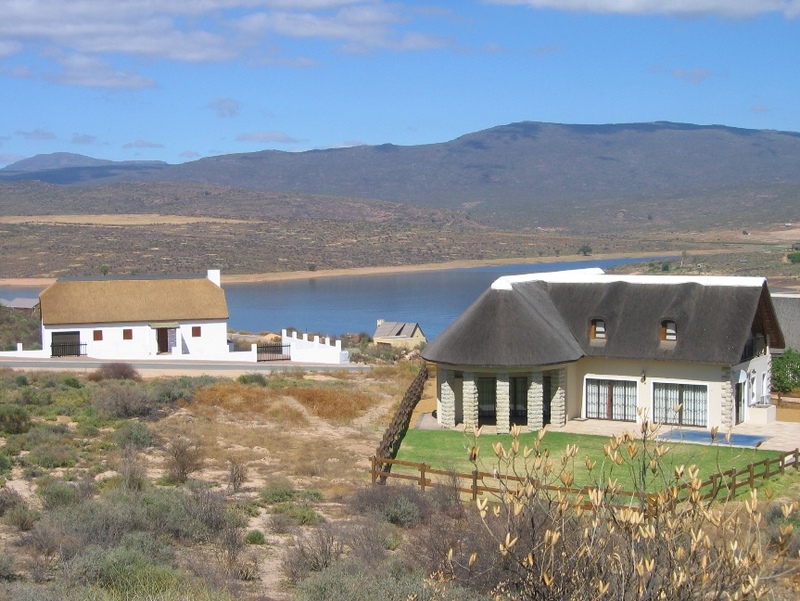 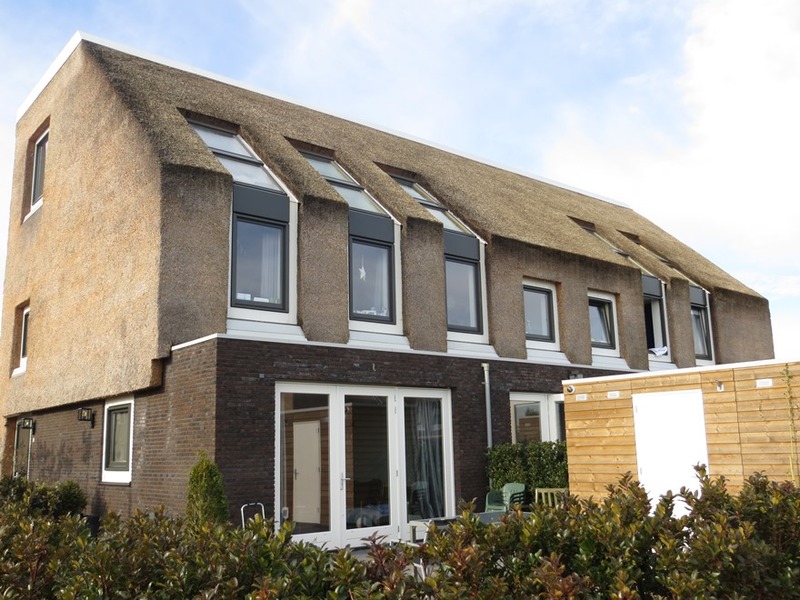 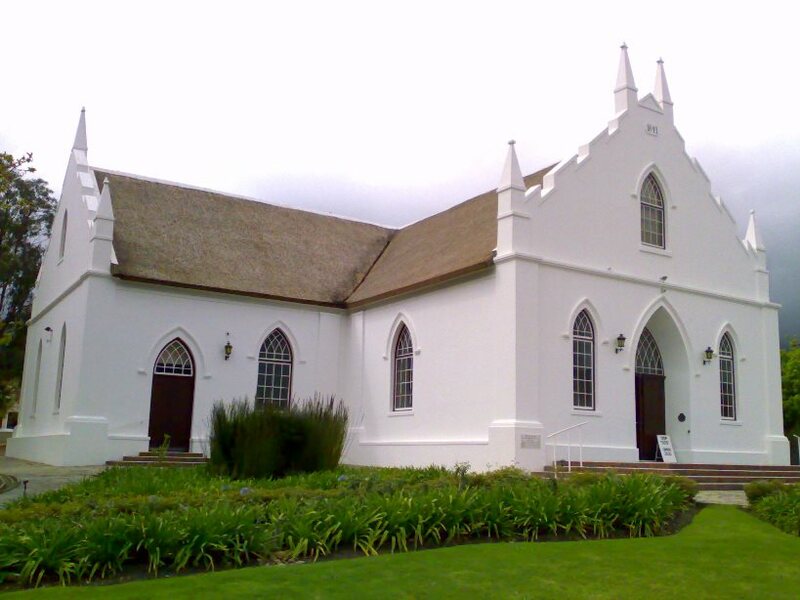 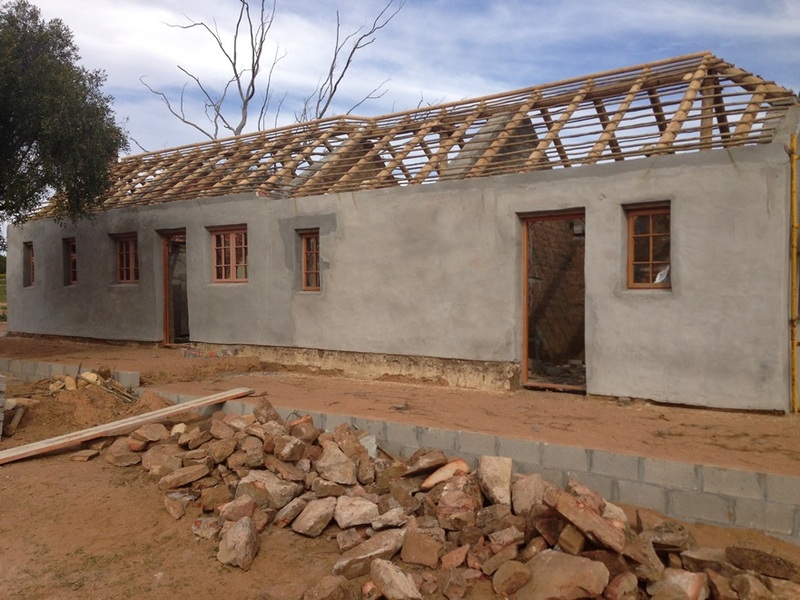 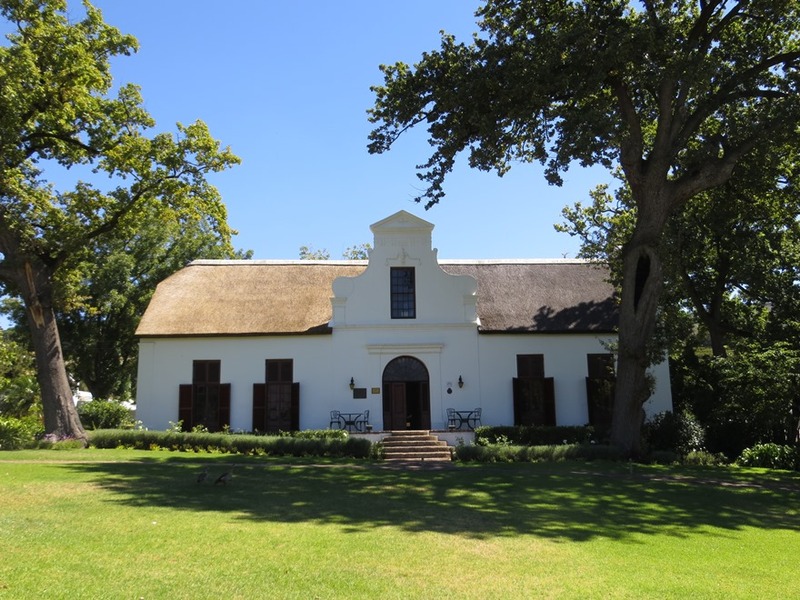 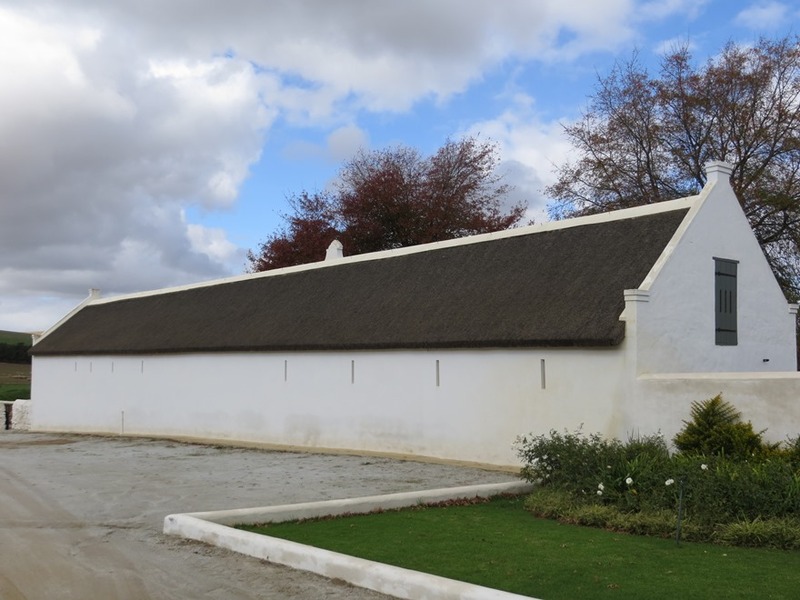 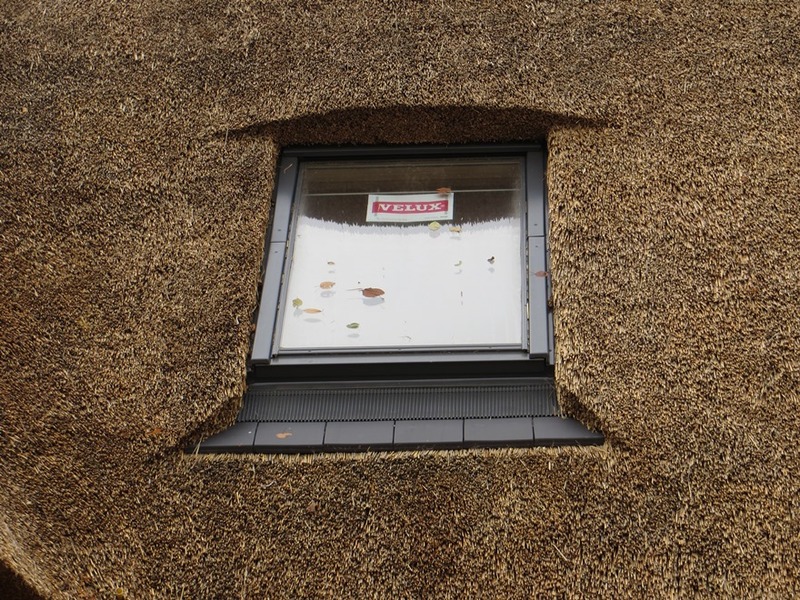 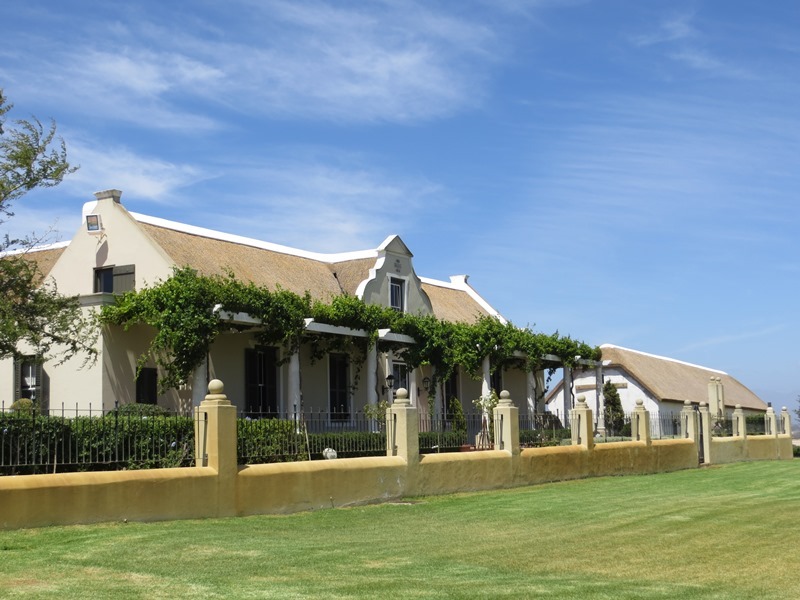 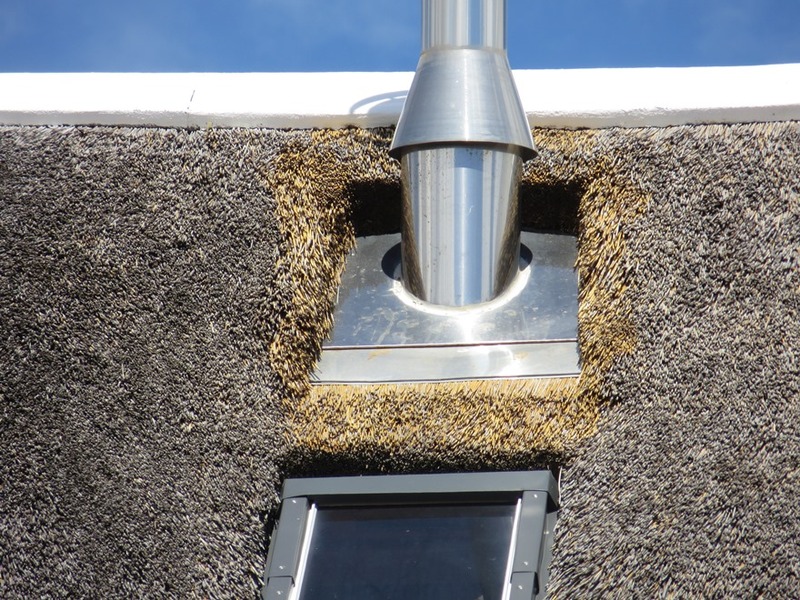 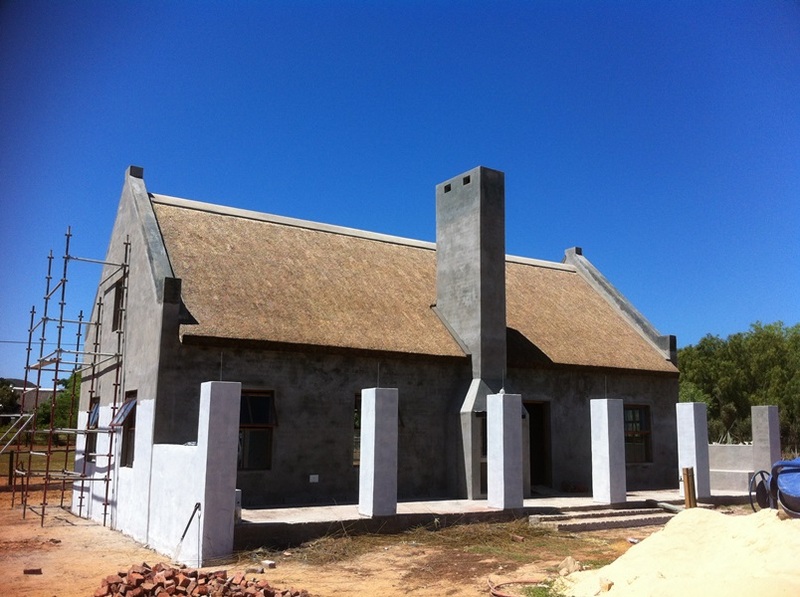 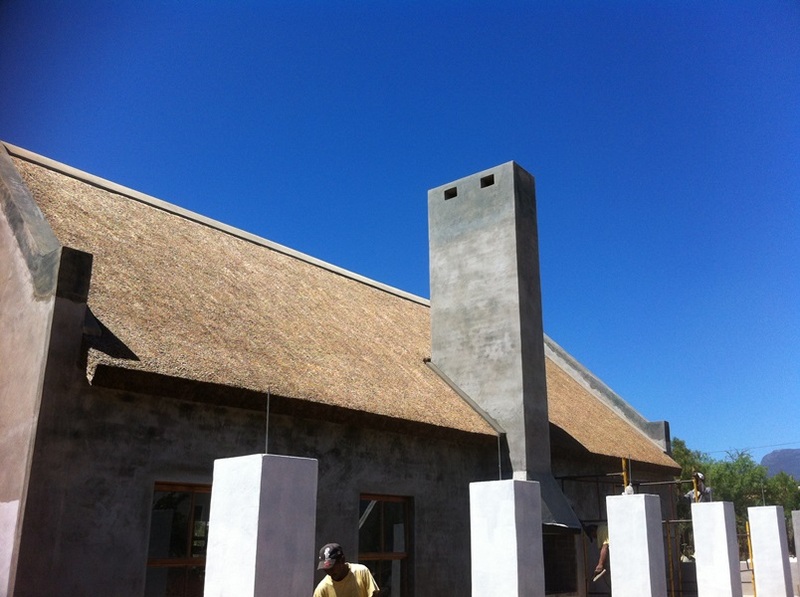 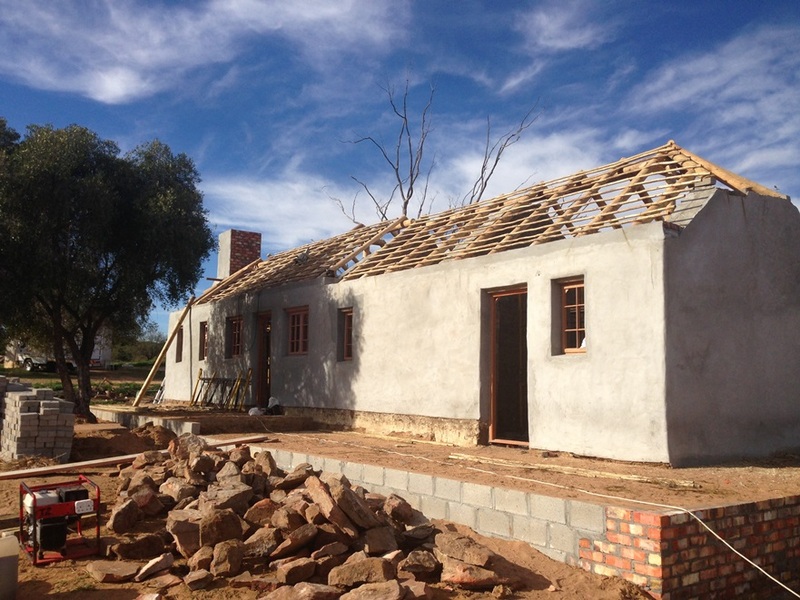 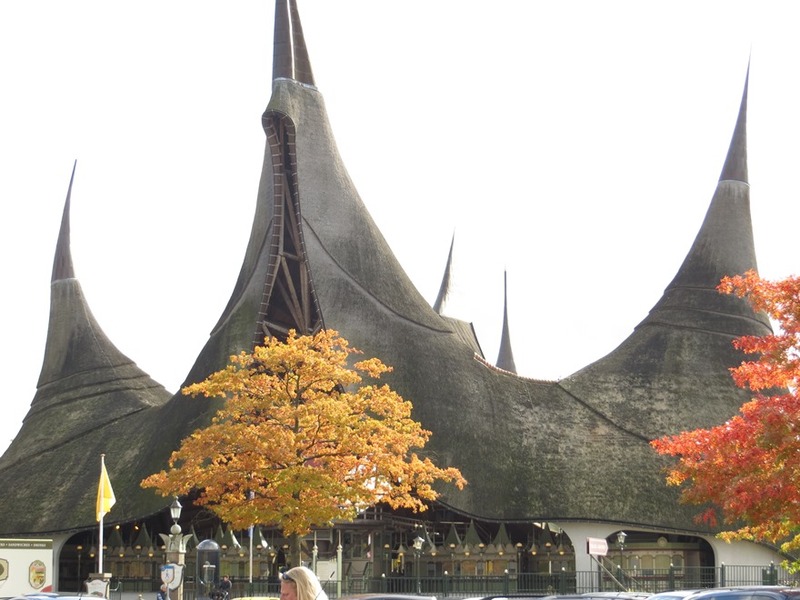 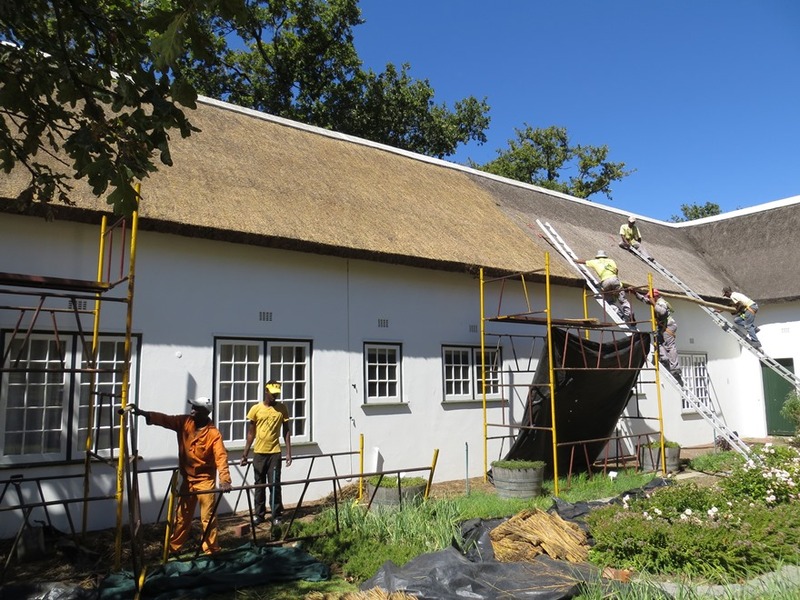 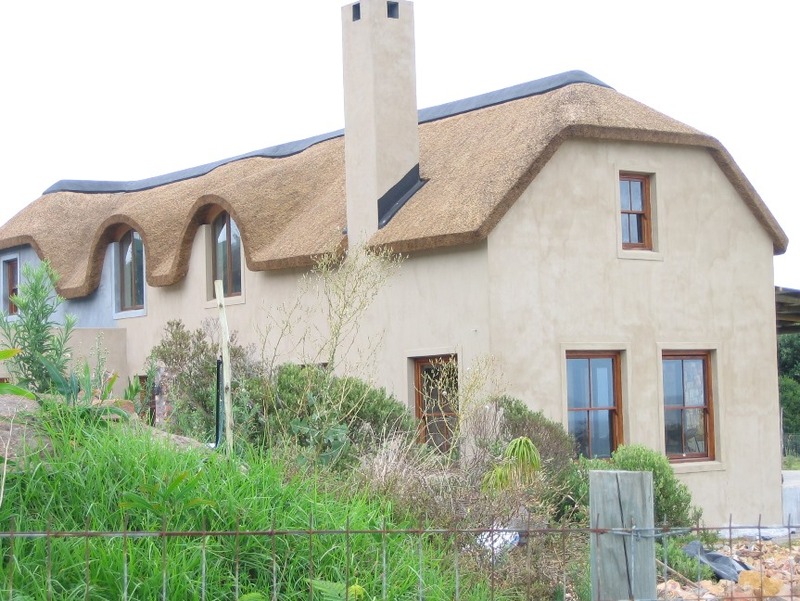 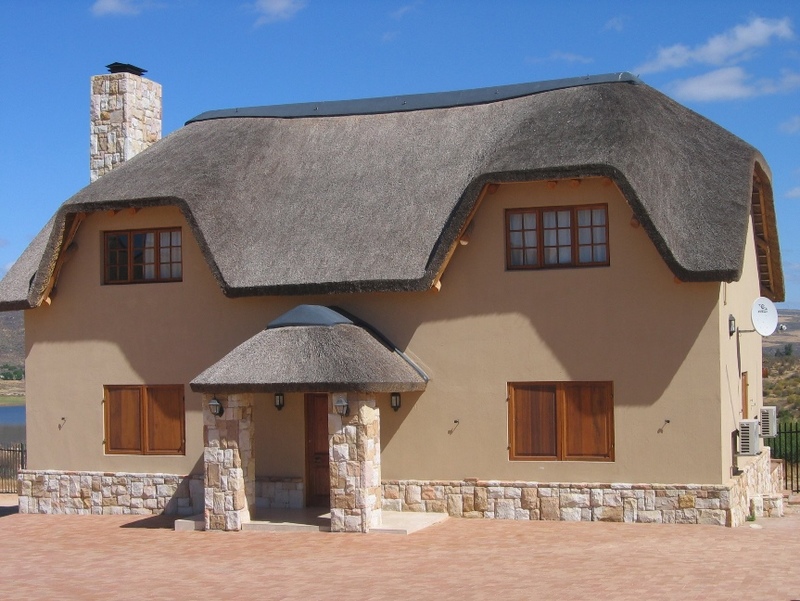 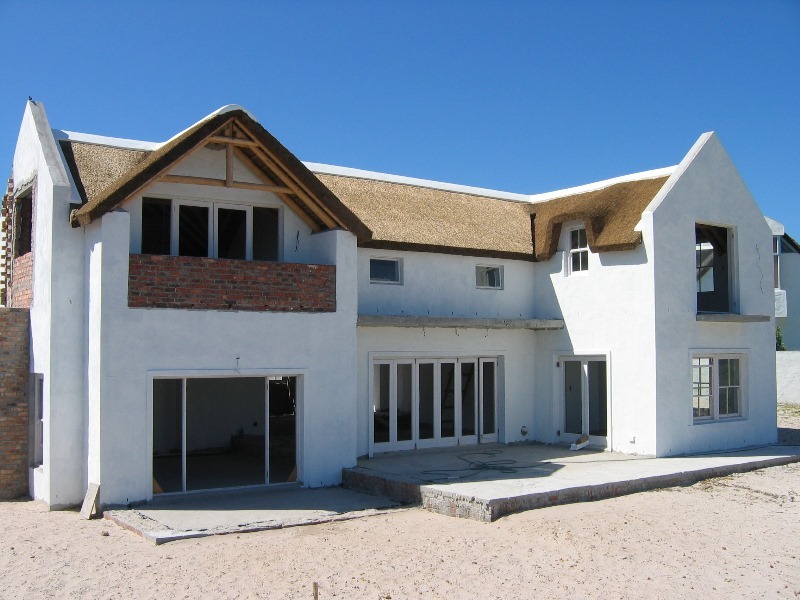 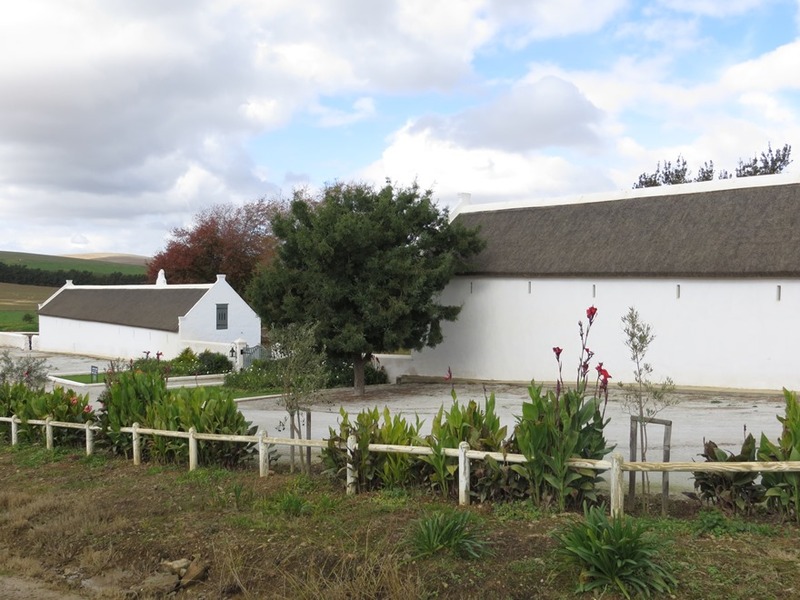 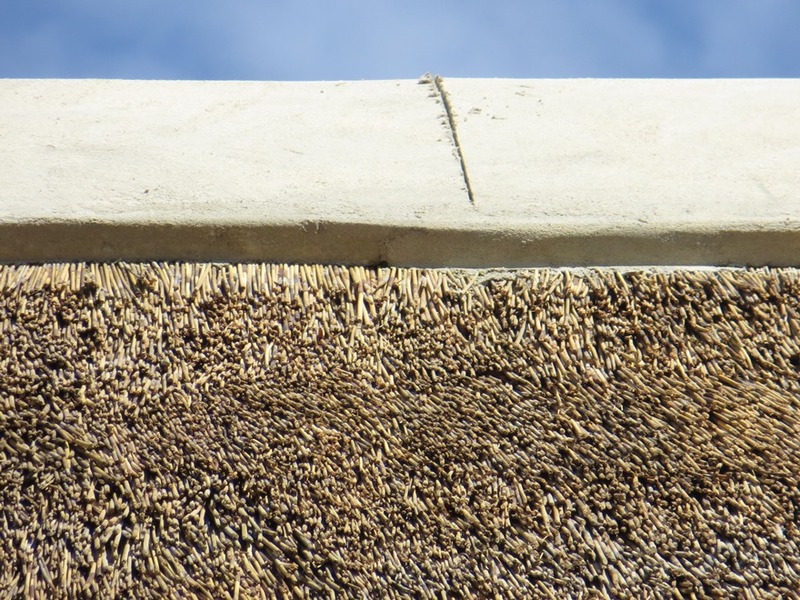 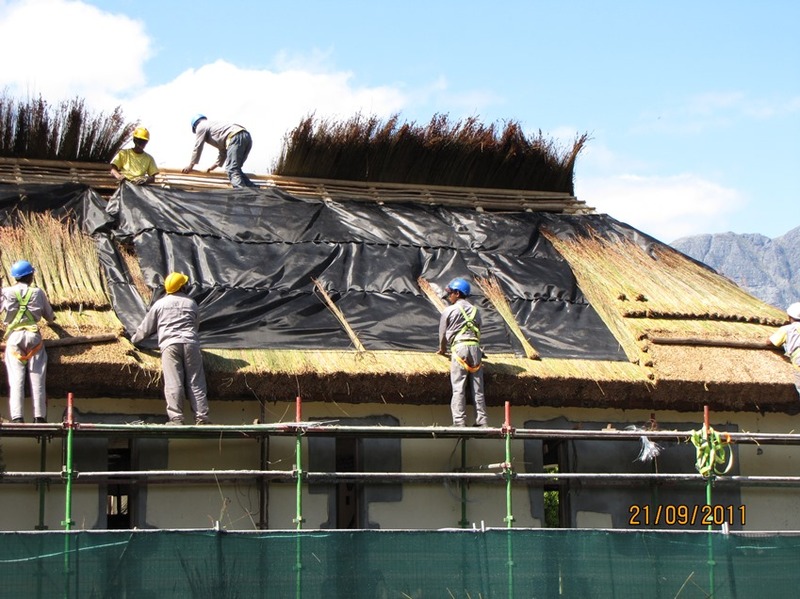 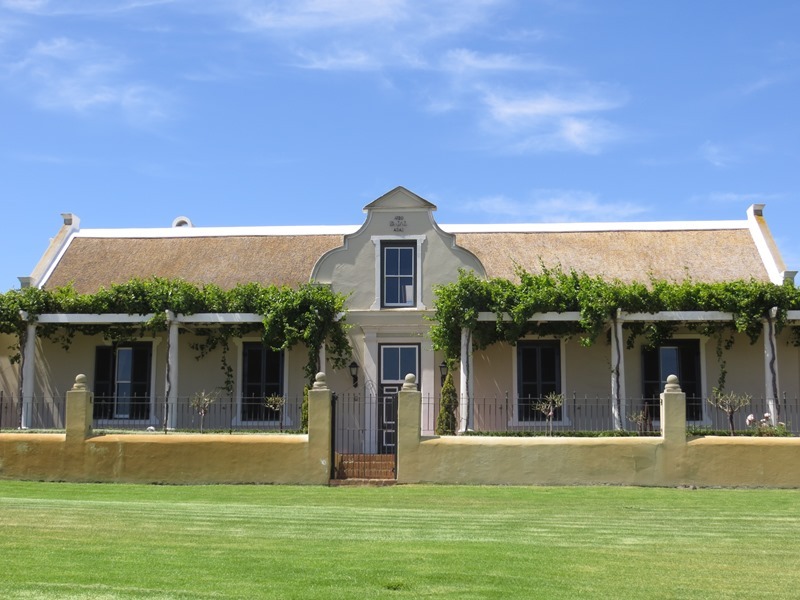 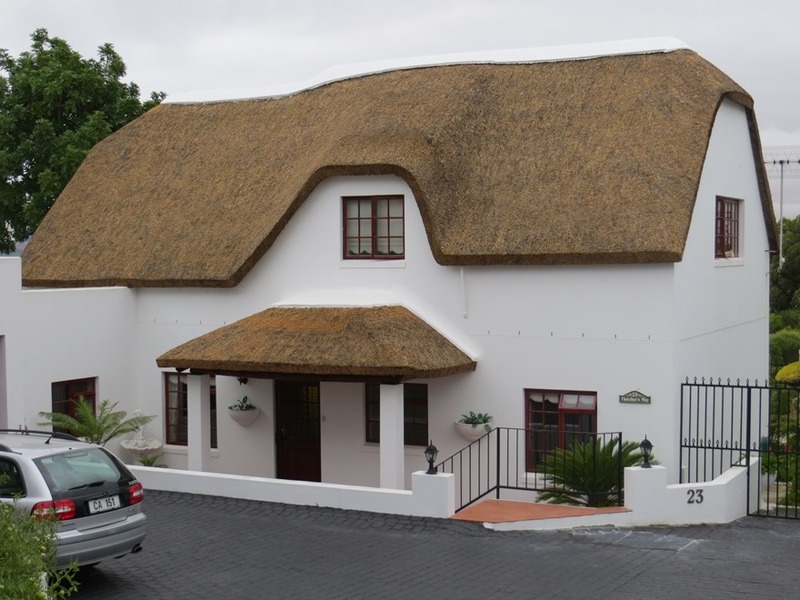 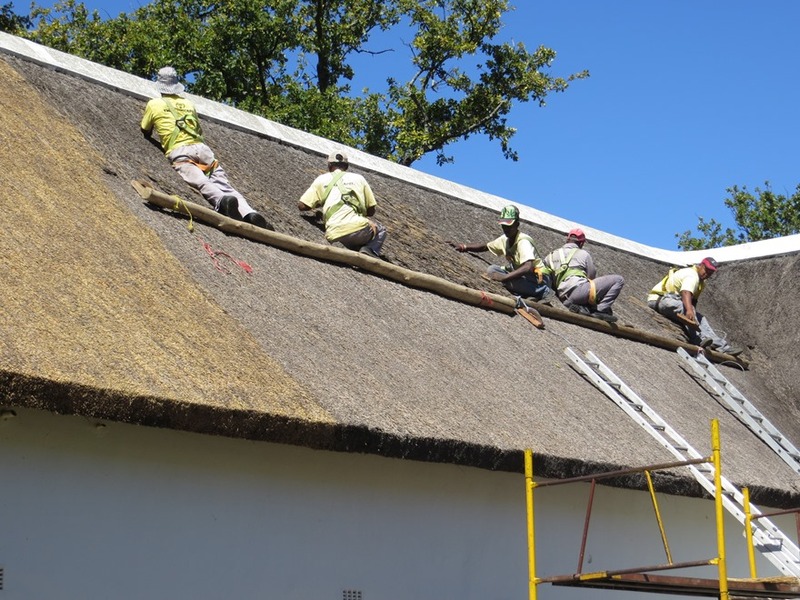 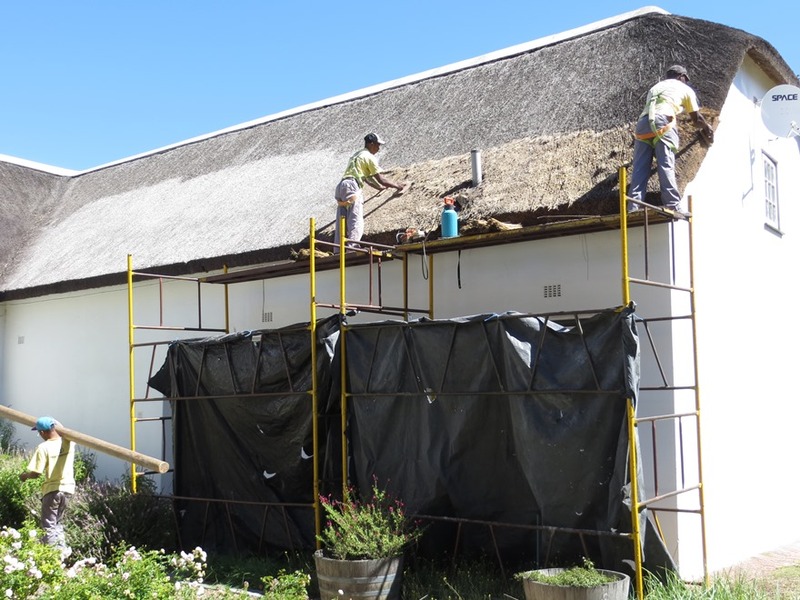 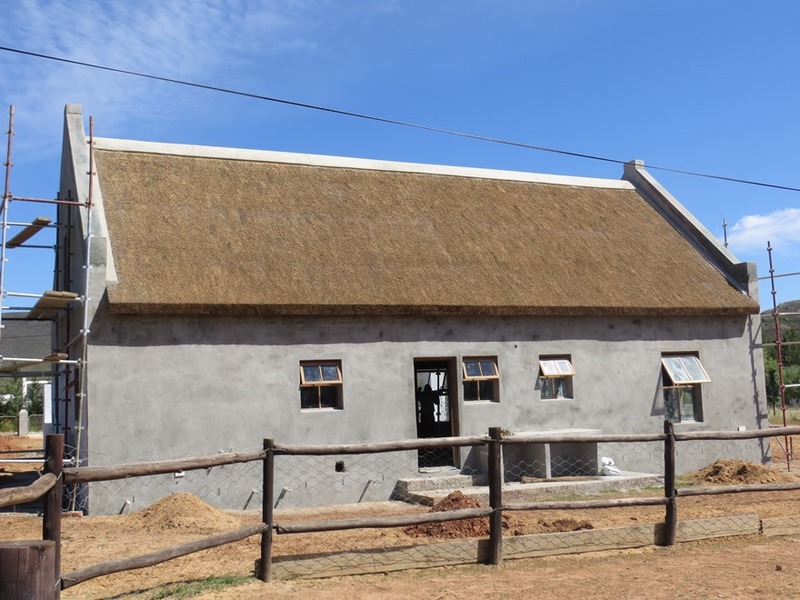 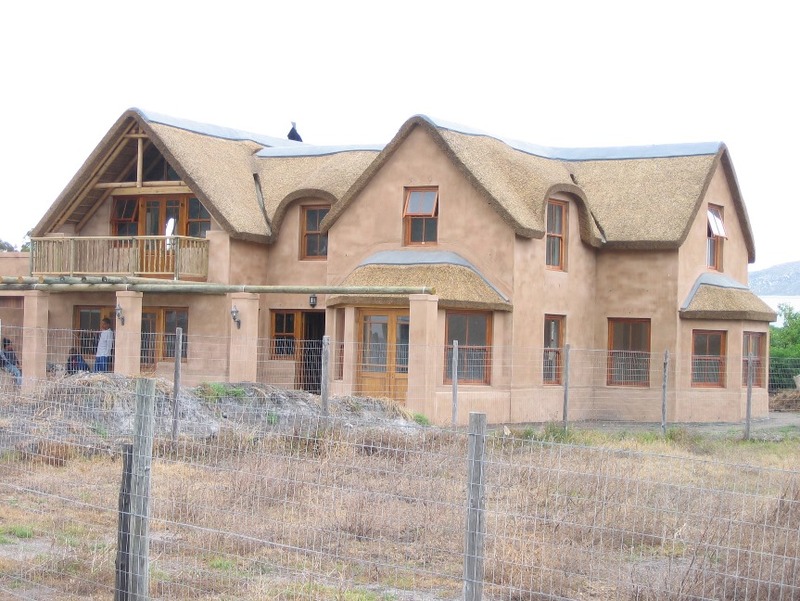 A thatch roof is a natural insulator, nice and cool in summer and retaining internal heat during cold winter days. 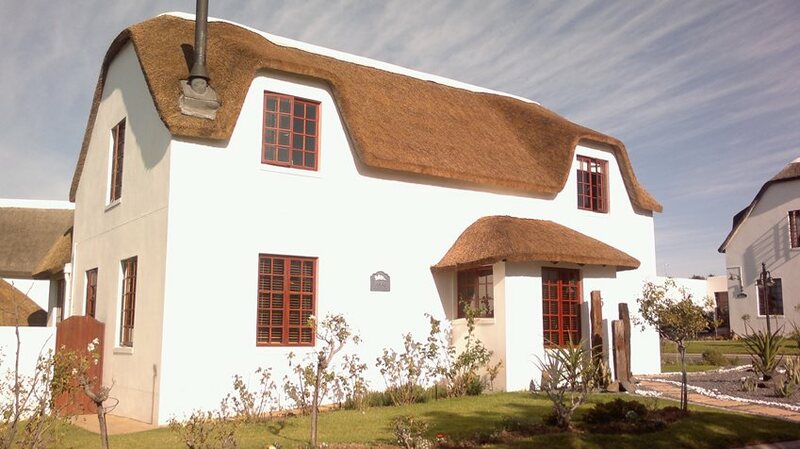 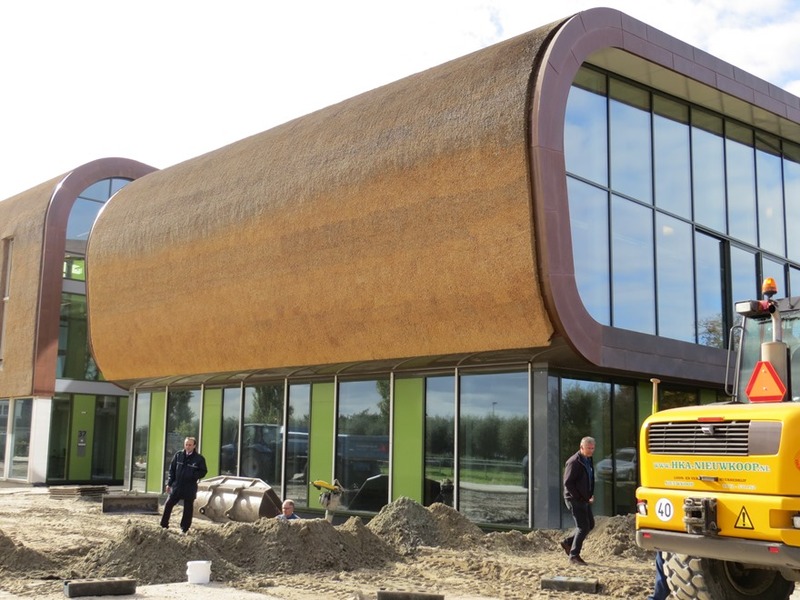 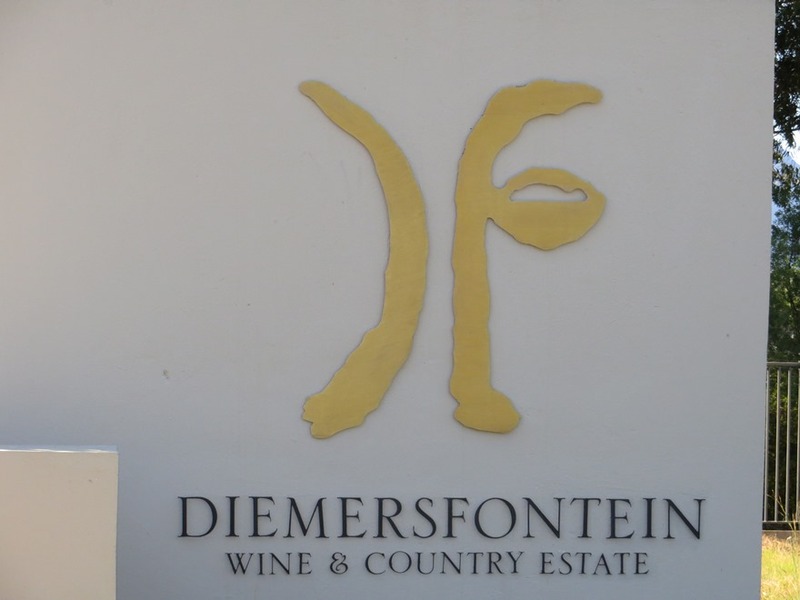 Creates a spacious atmosphere to complement the interior of the house. 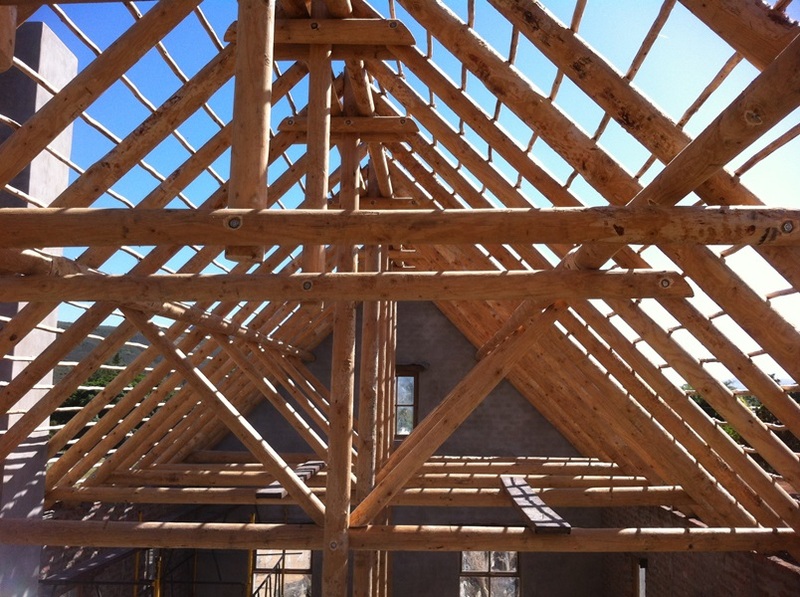 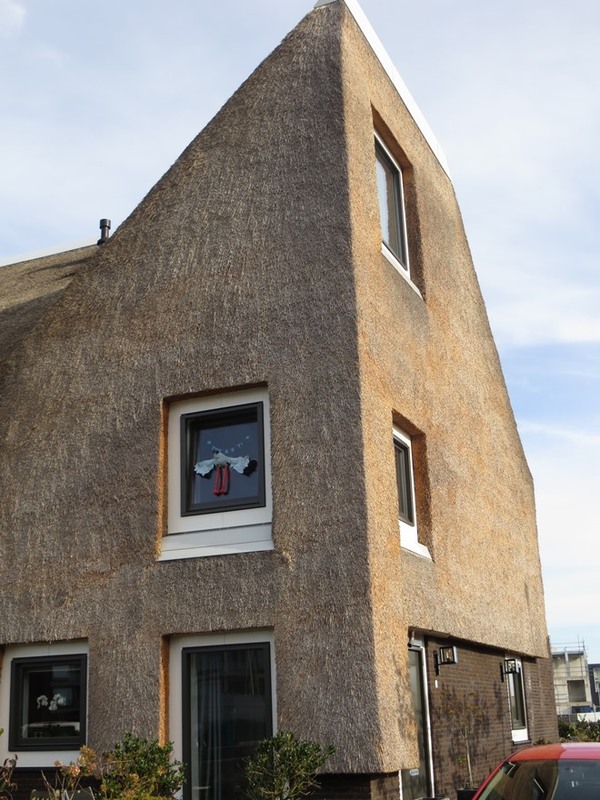 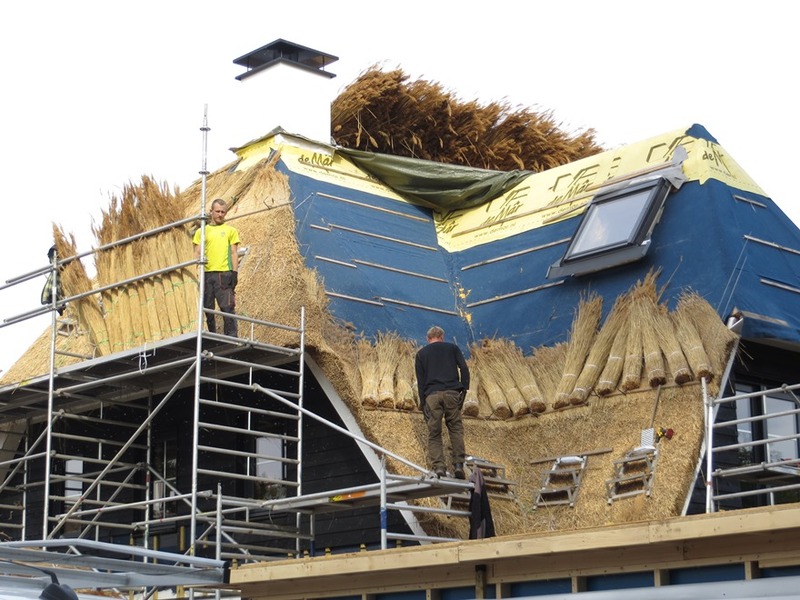 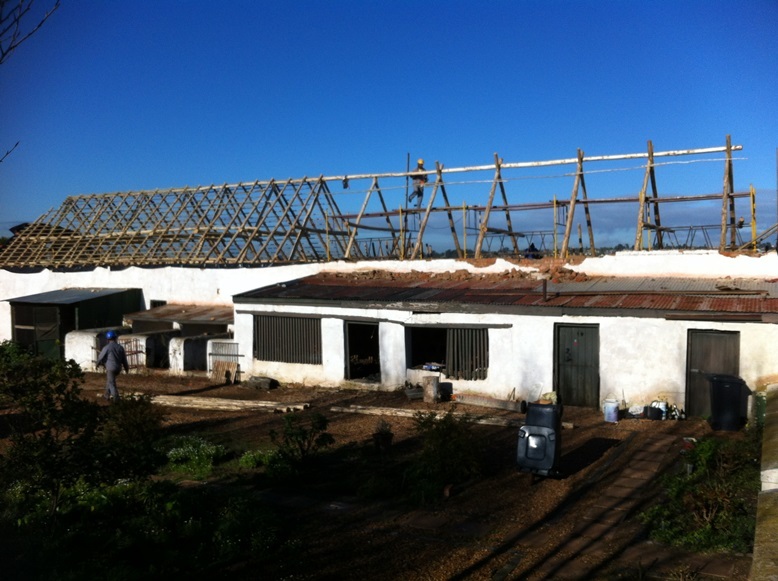 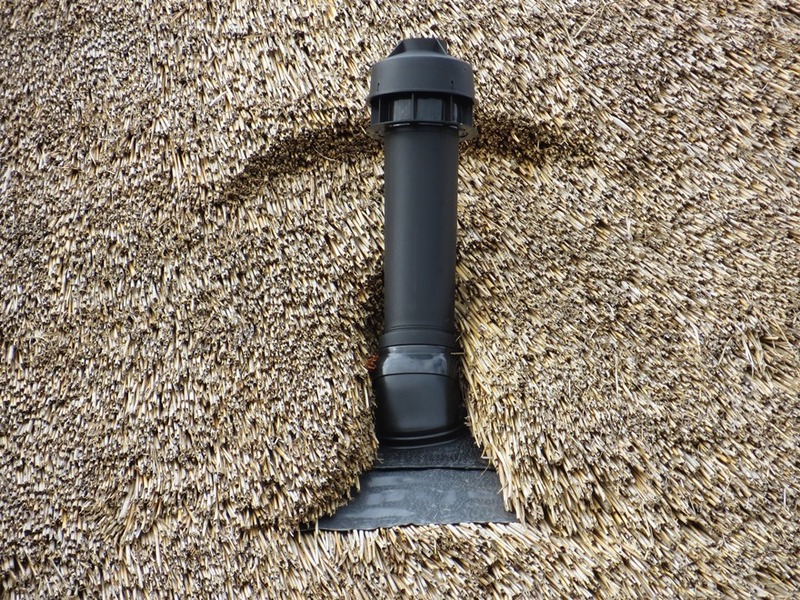 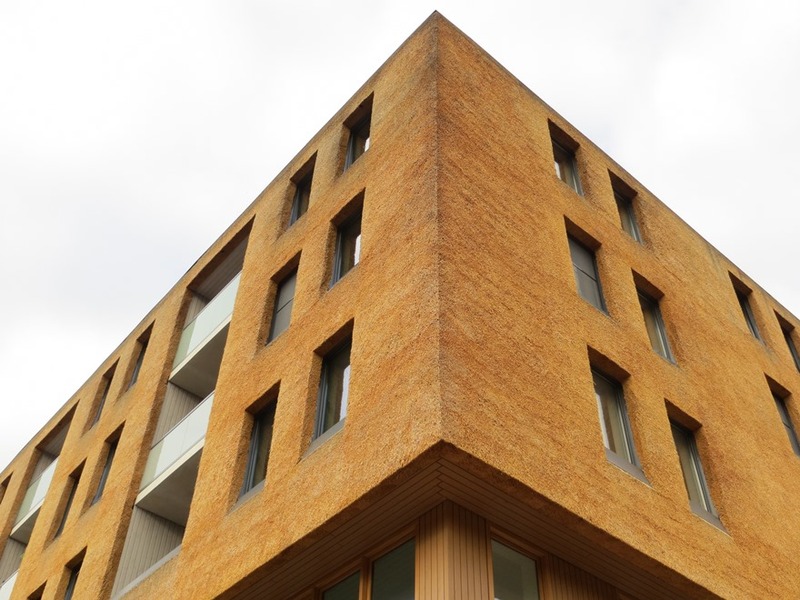 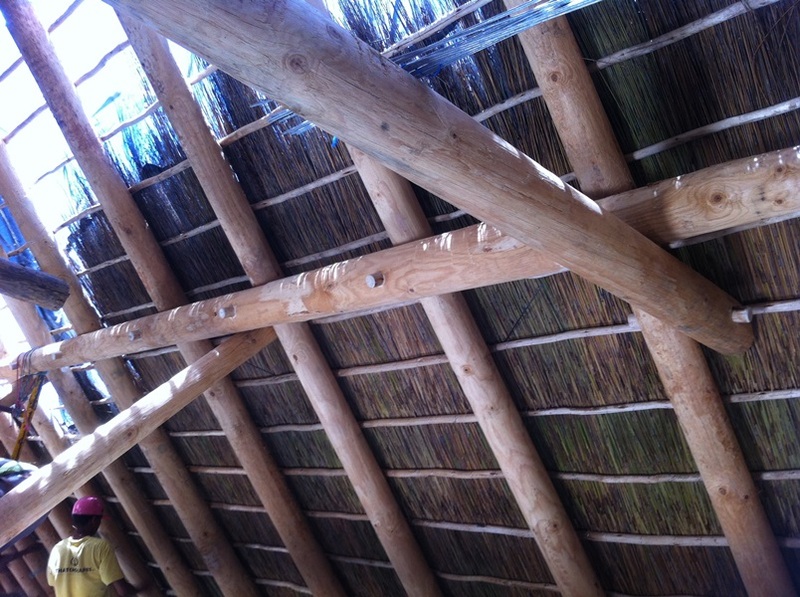 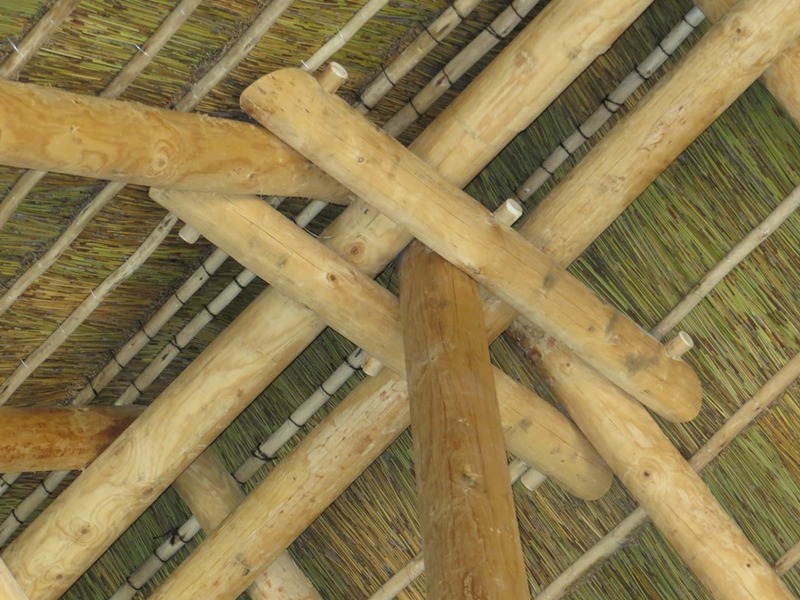 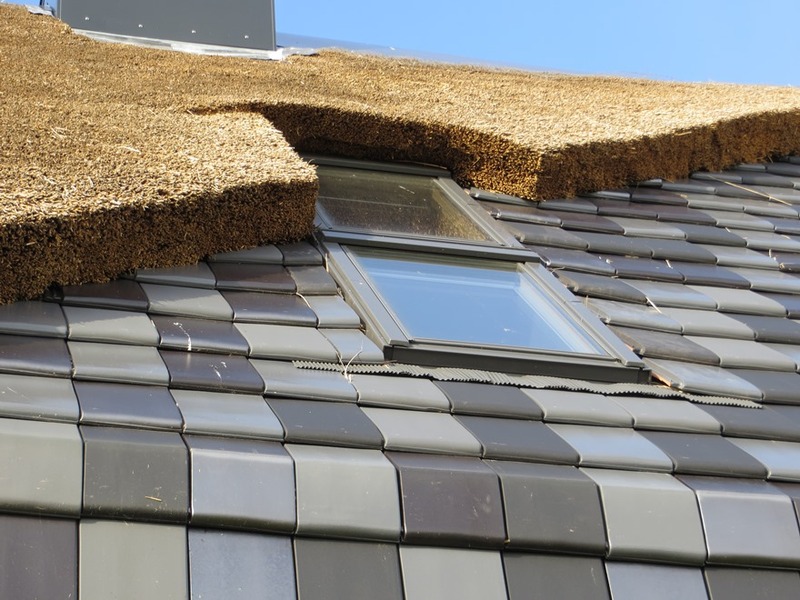 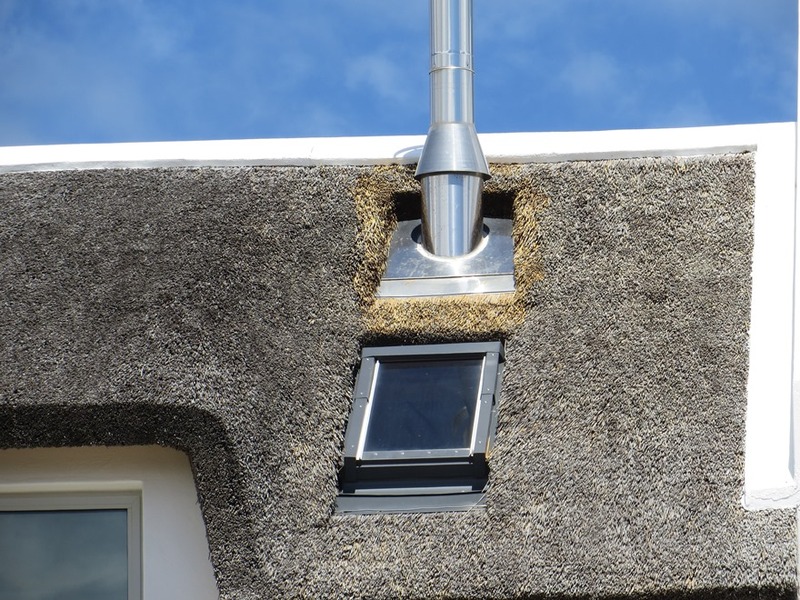 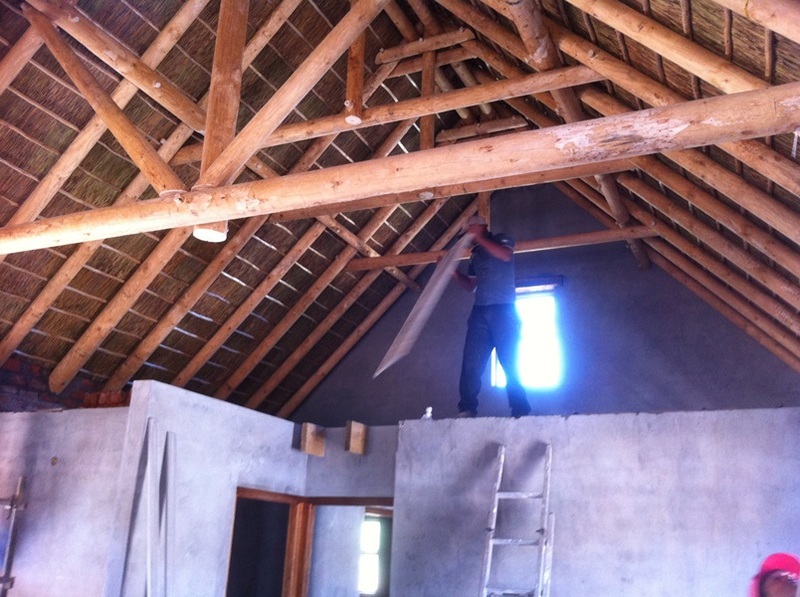 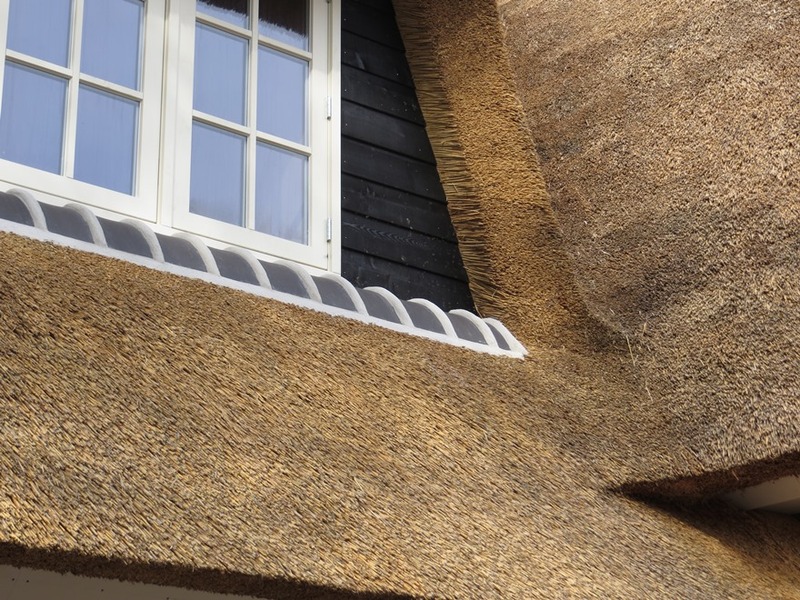 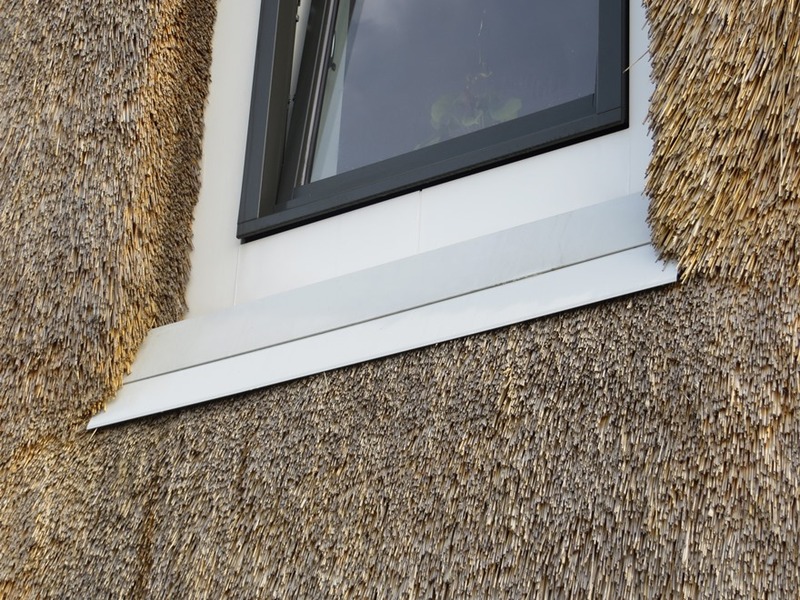 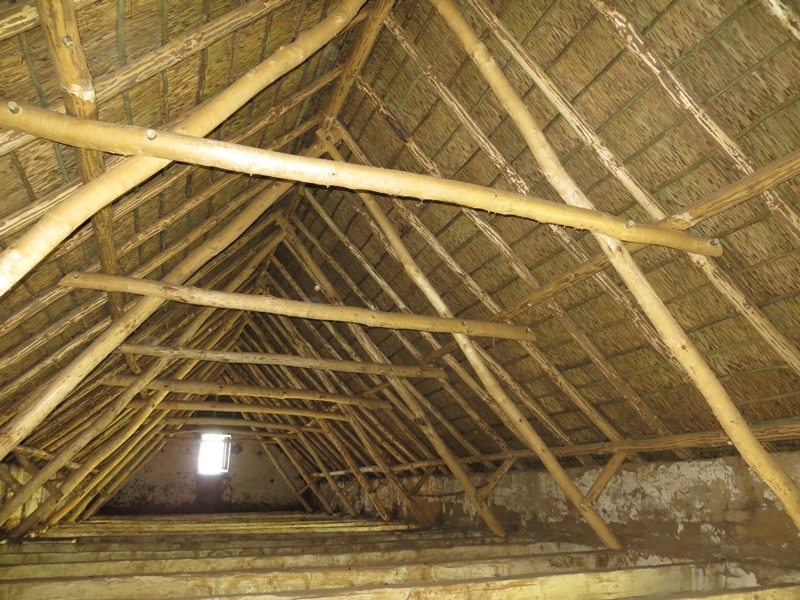 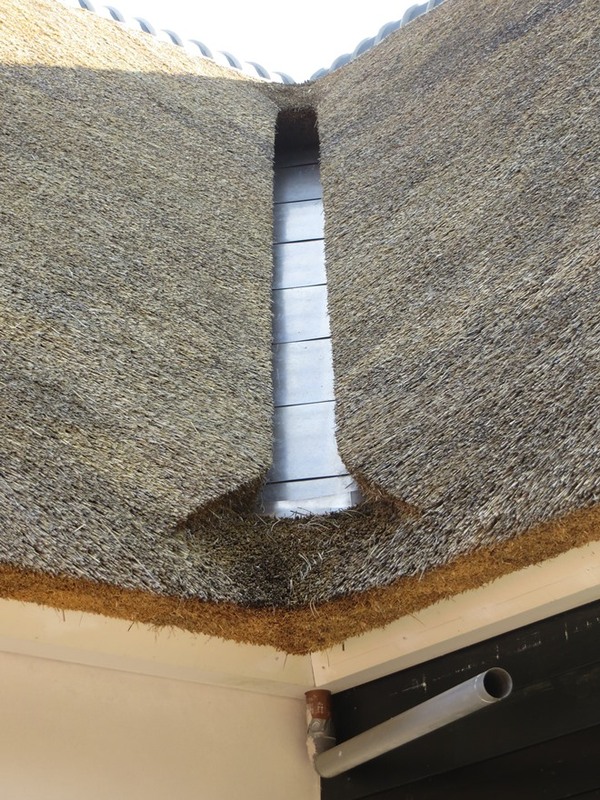 The standard design of a thatch roof enables you to utilise the extra space and loft areas.